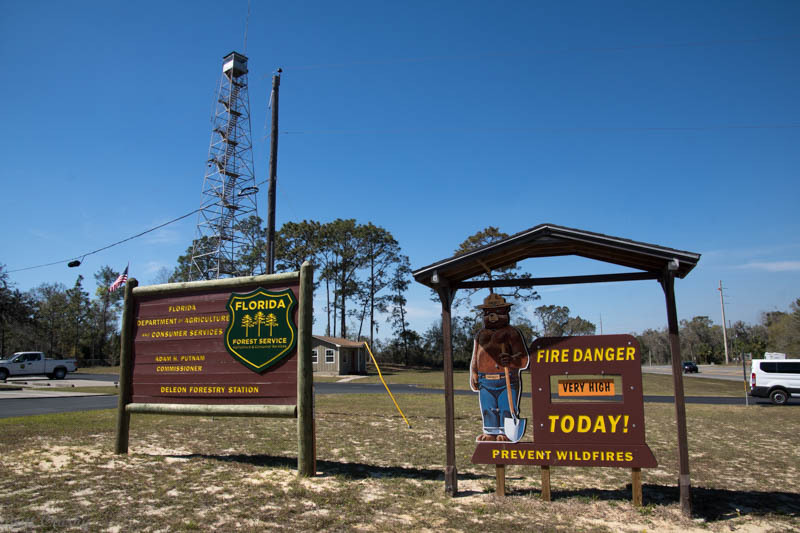 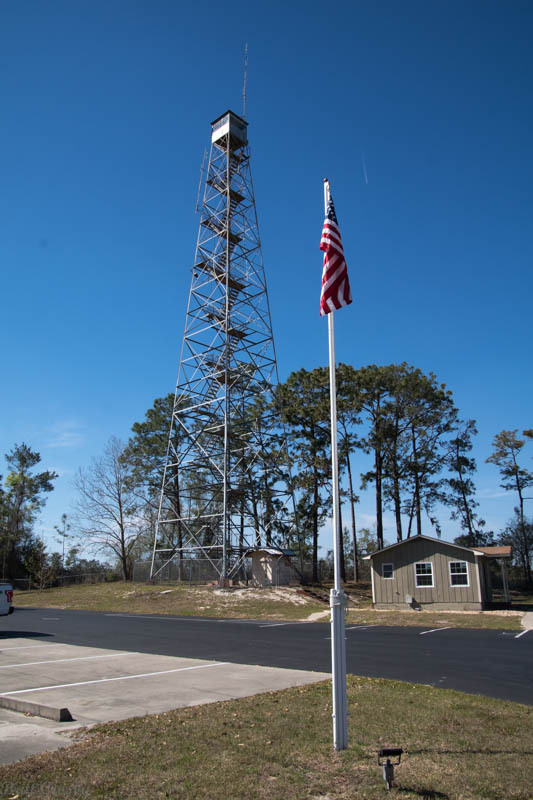 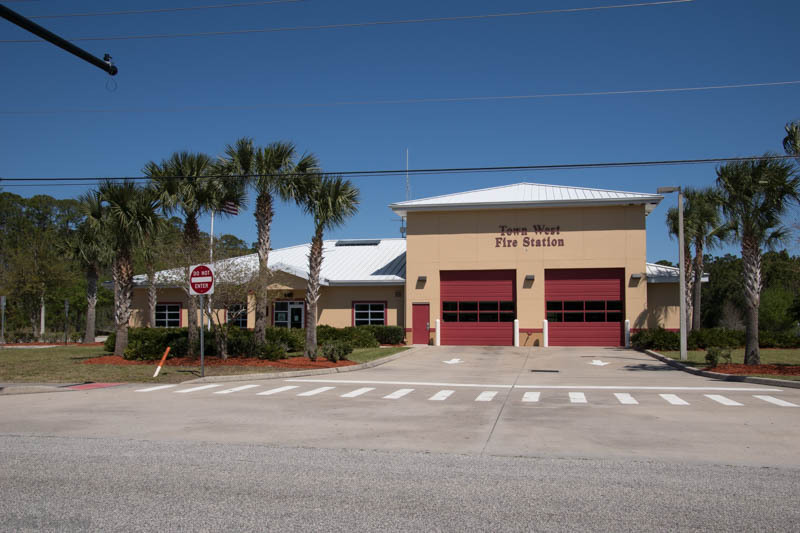 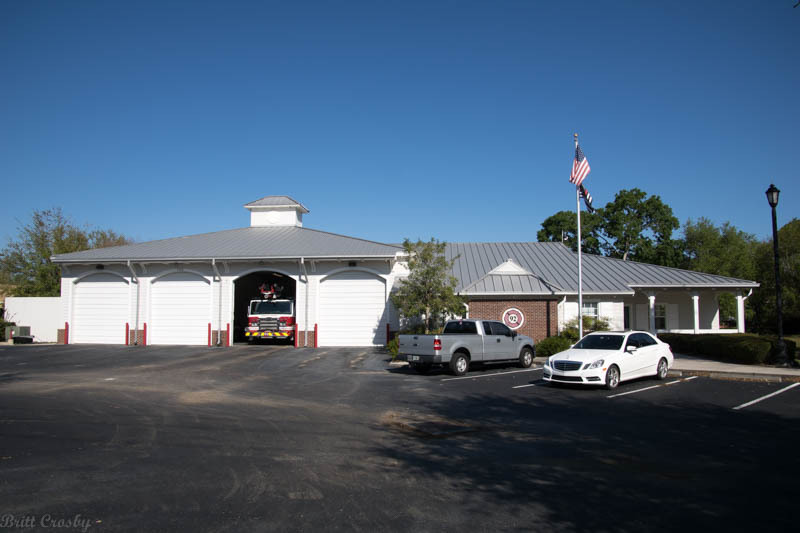 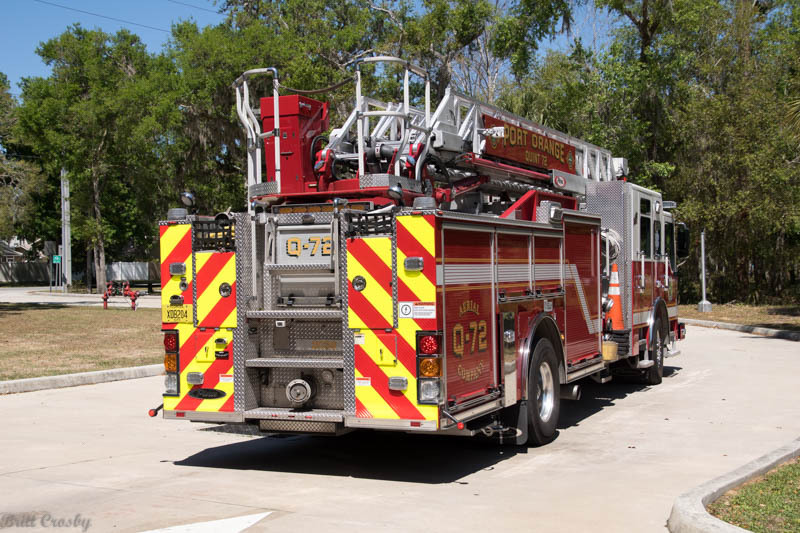 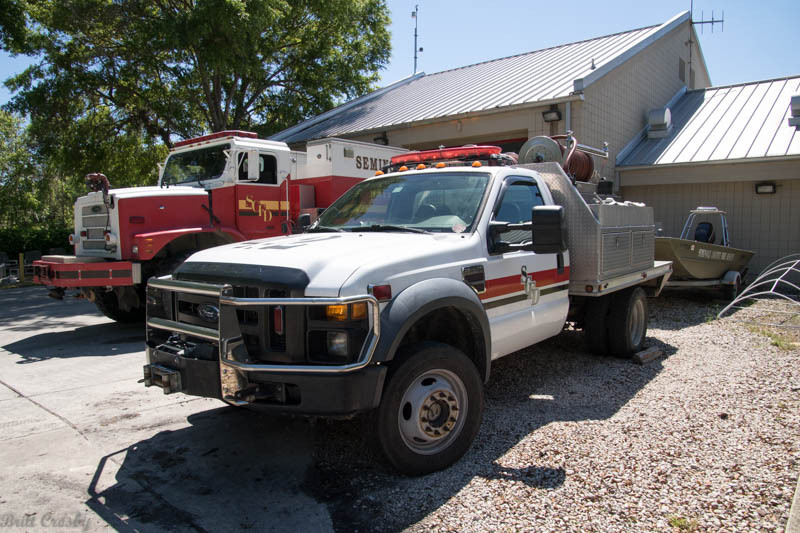 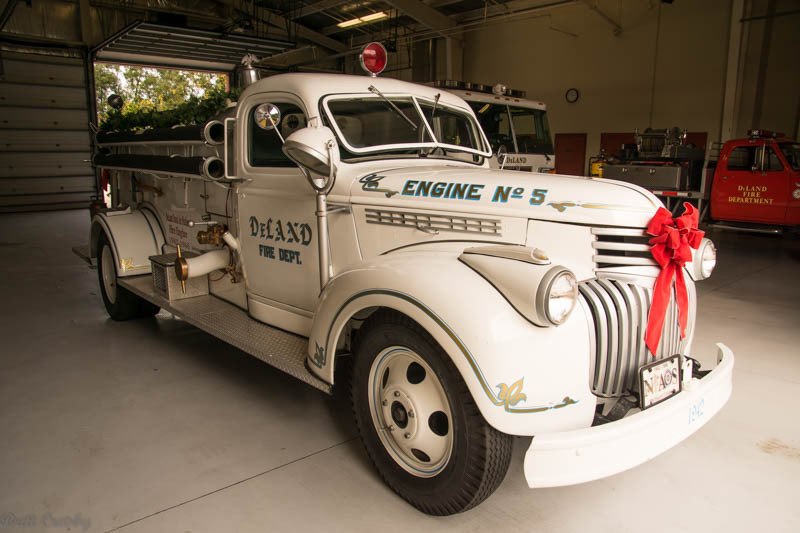 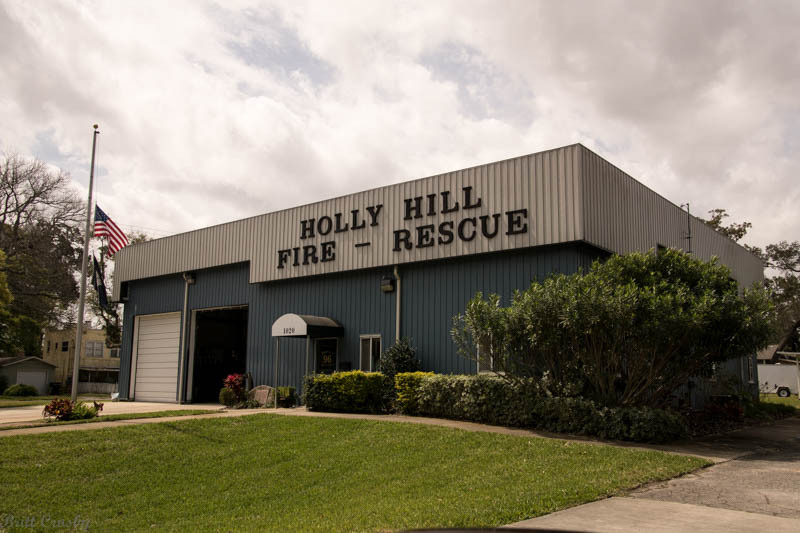 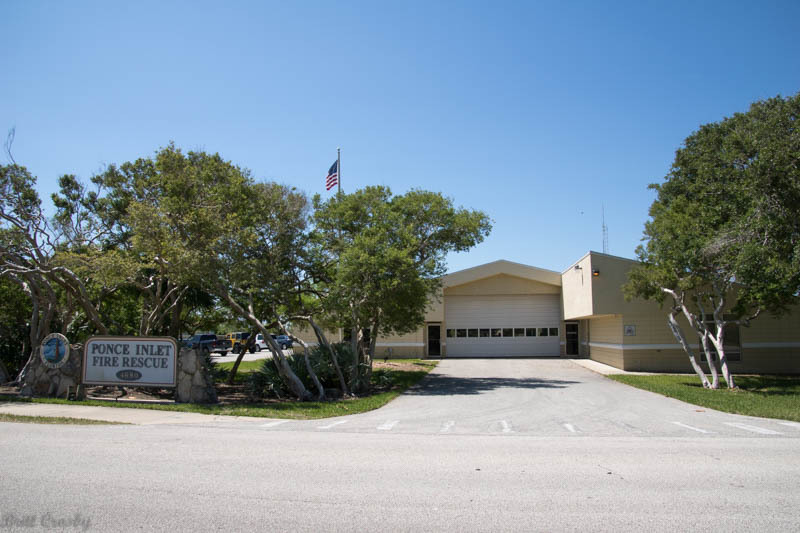 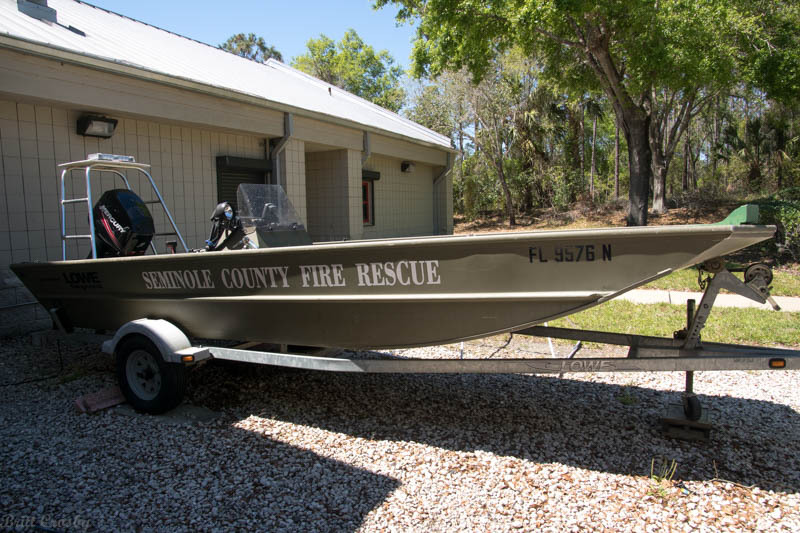 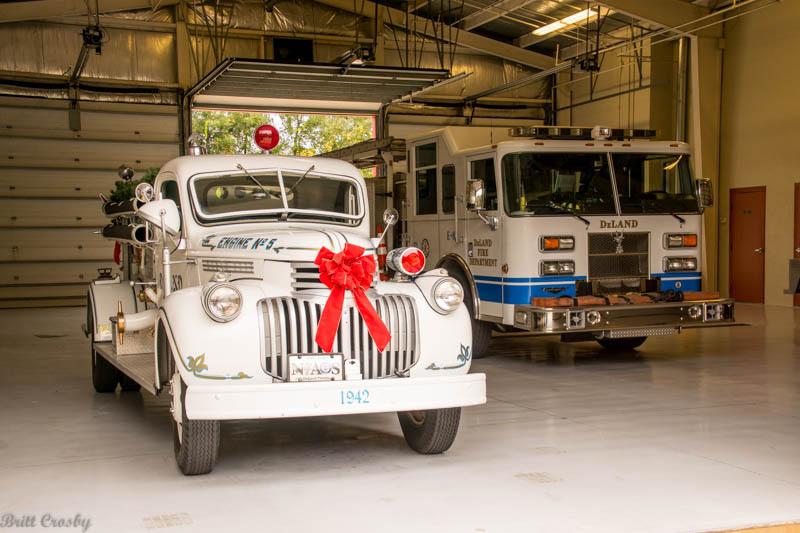 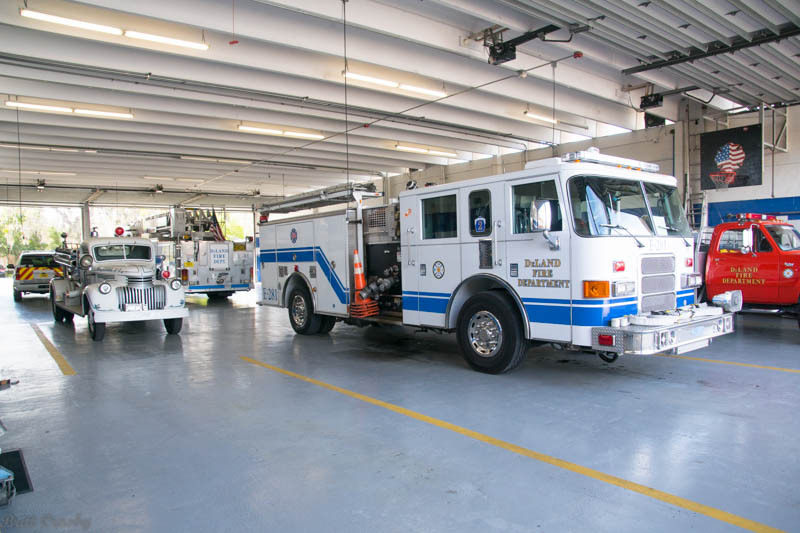 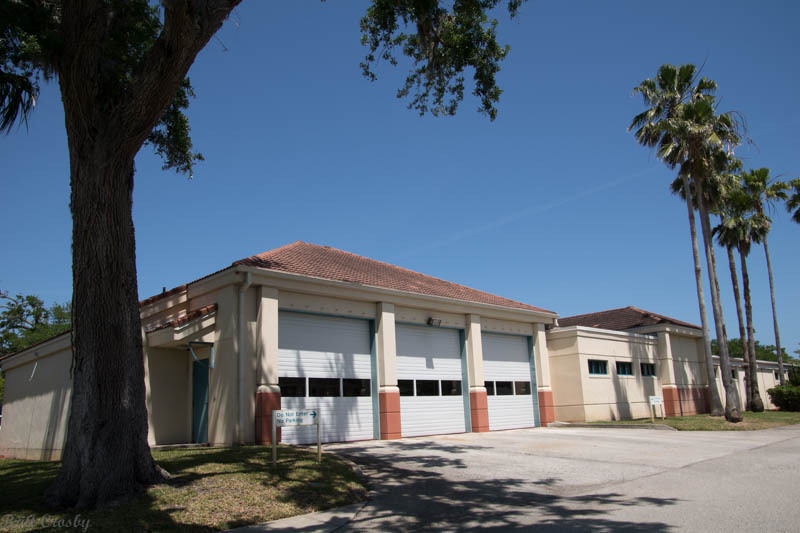 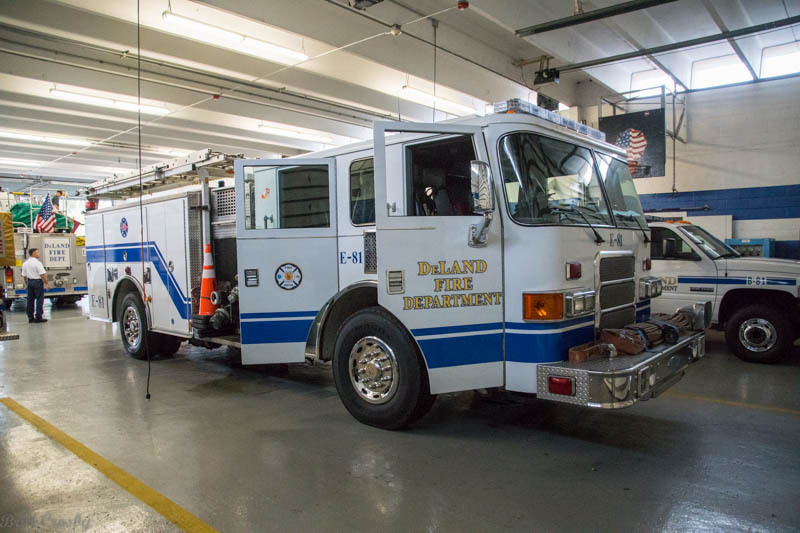 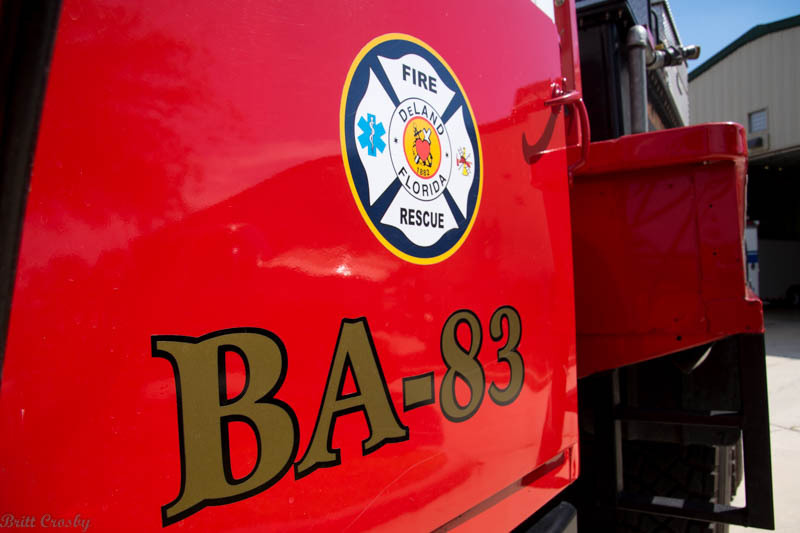 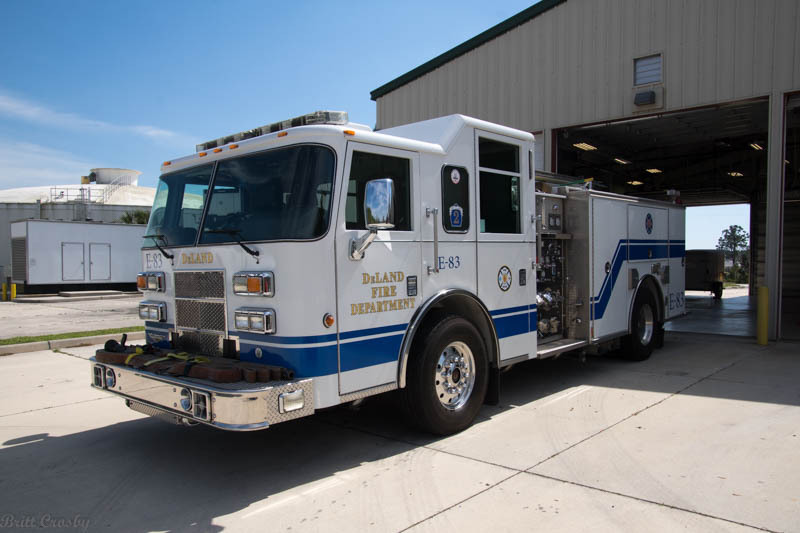 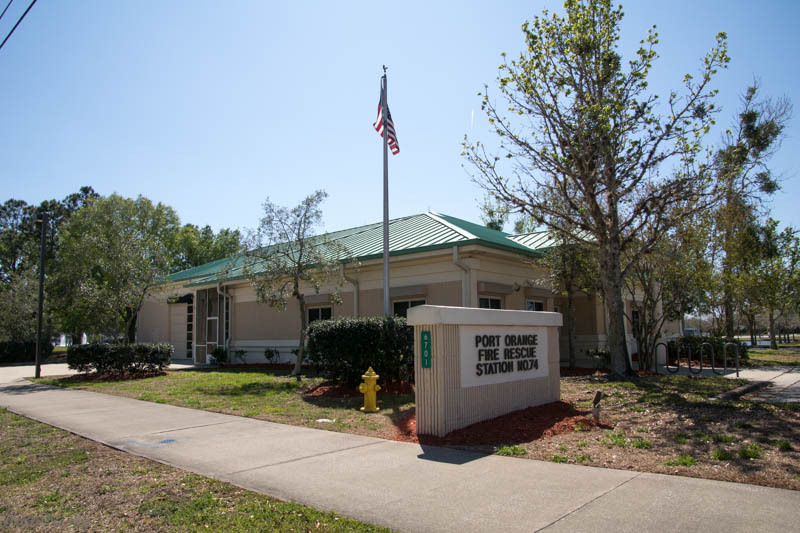 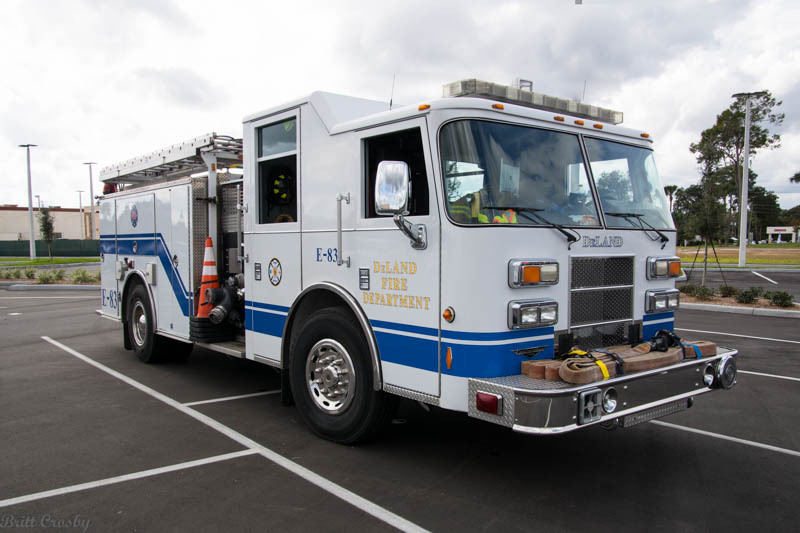 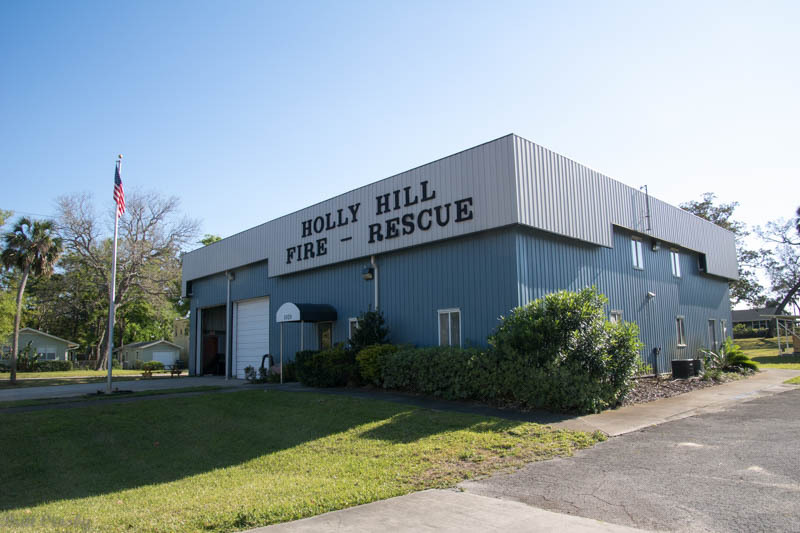 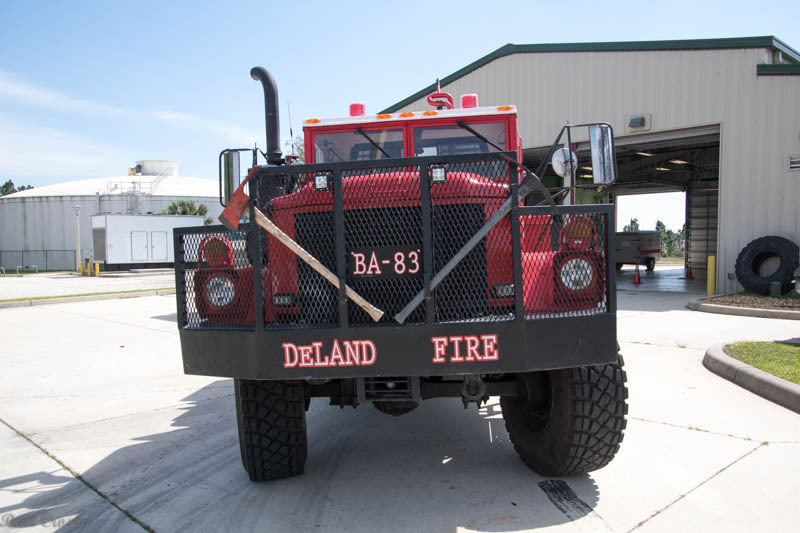 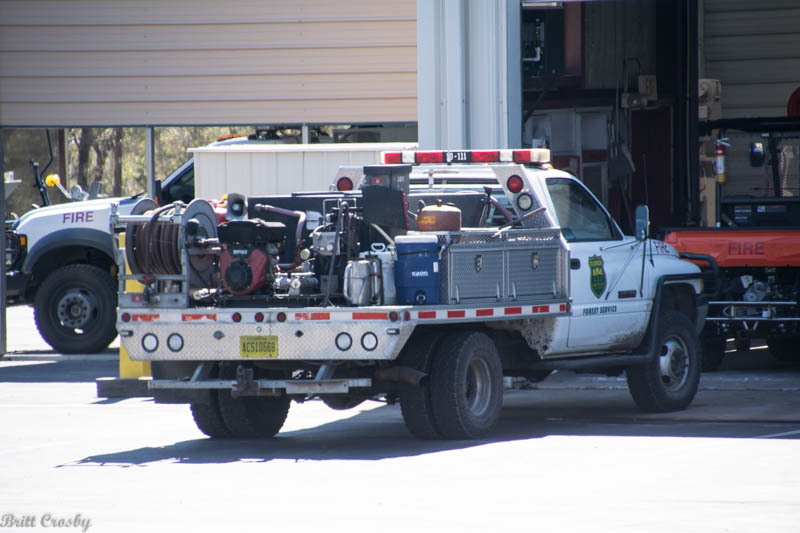 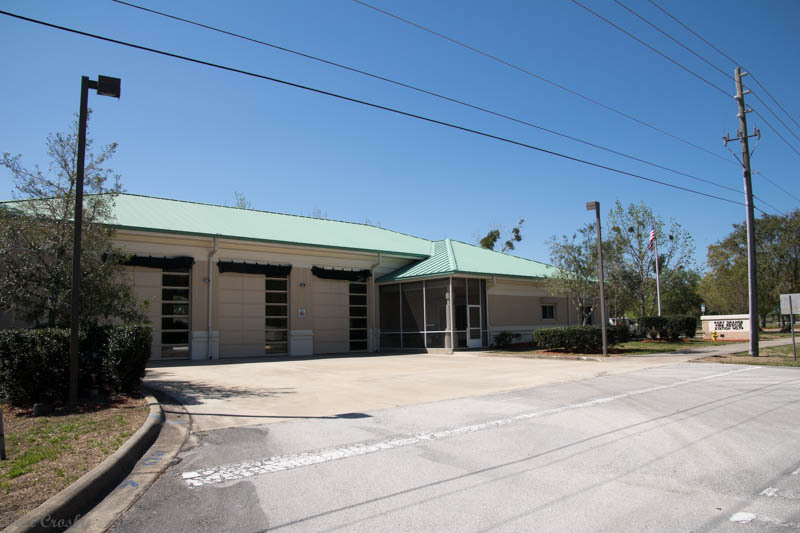 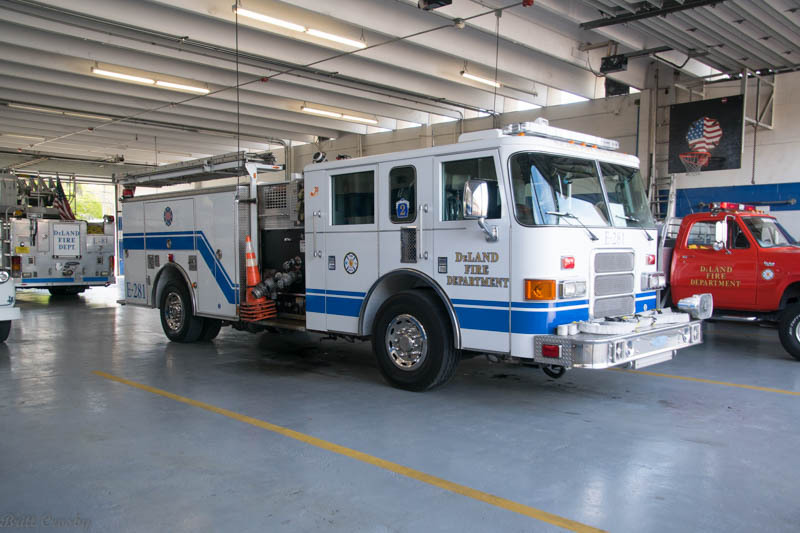 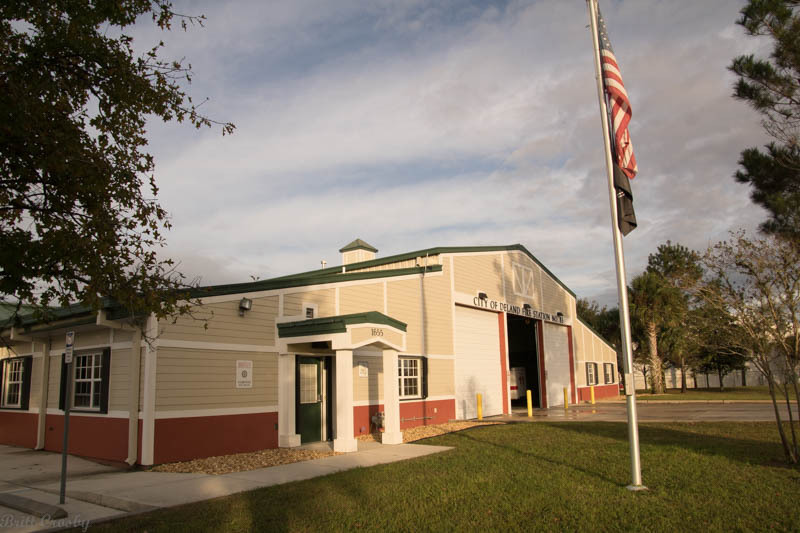 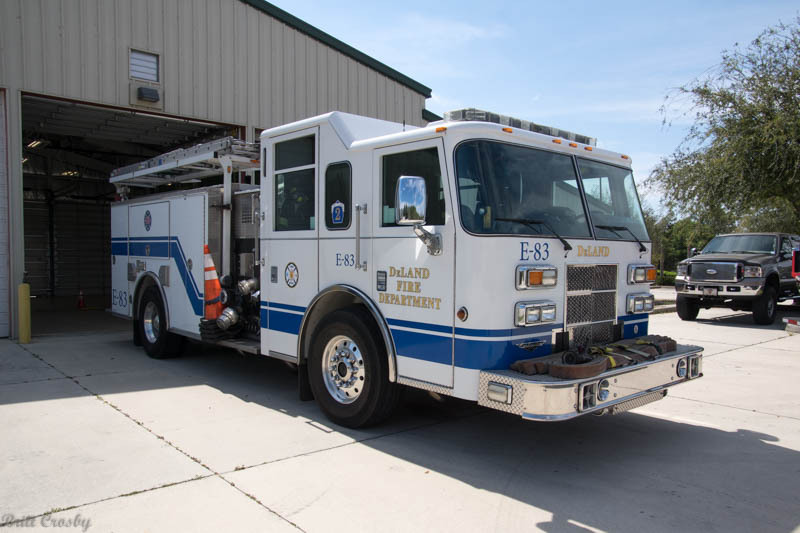 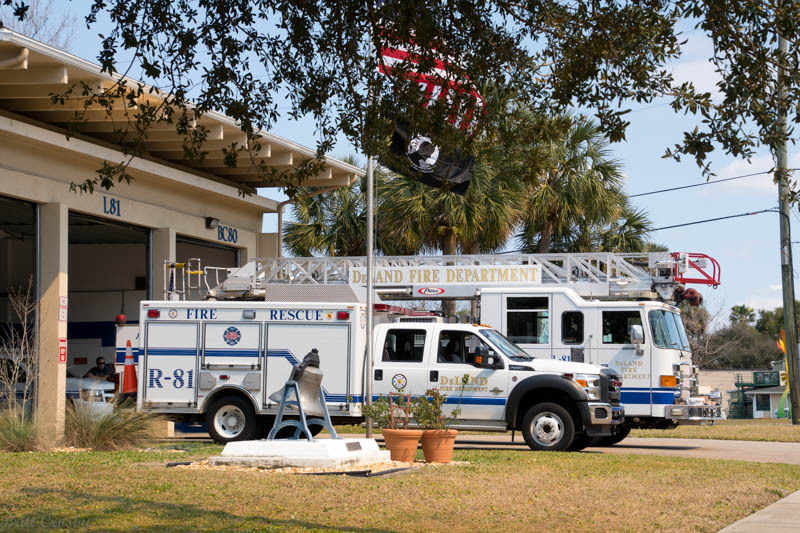 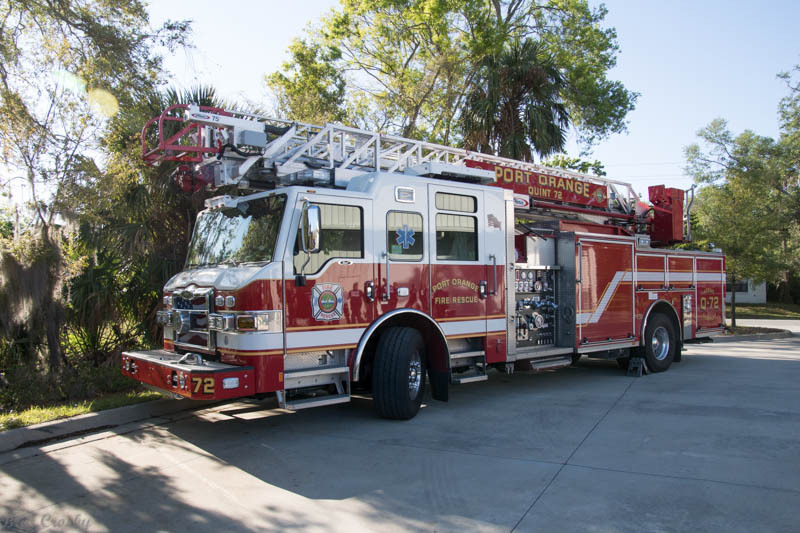 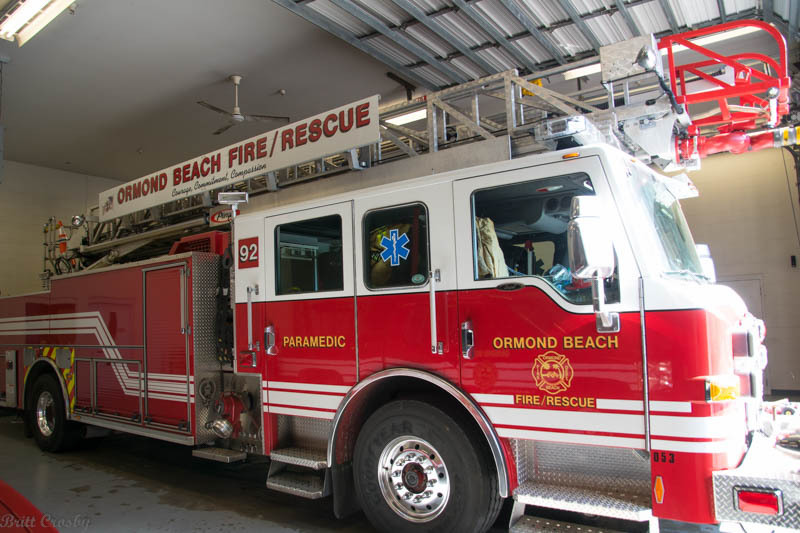 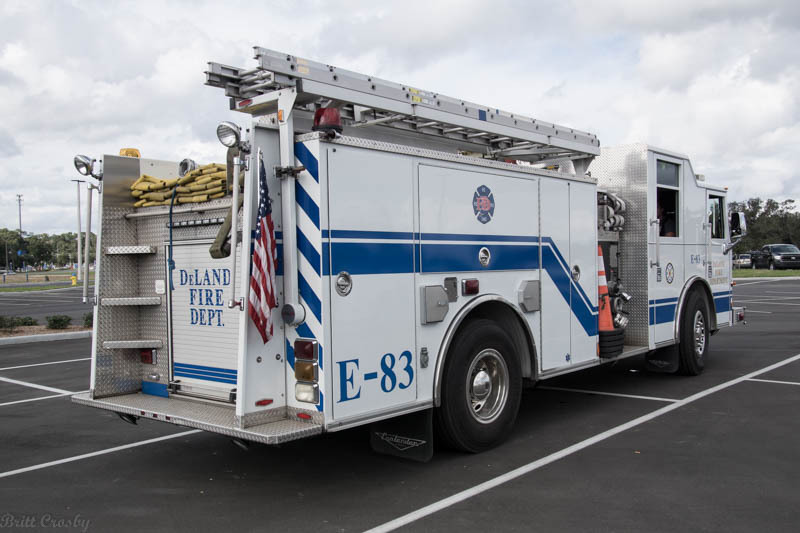 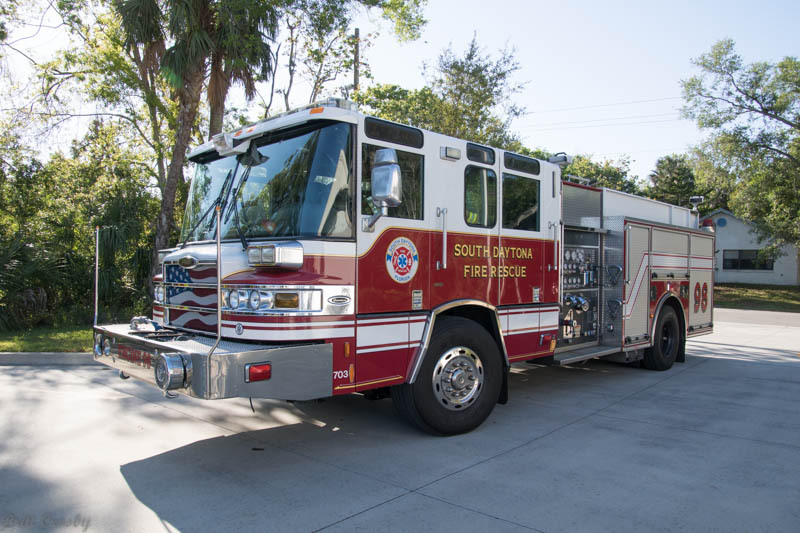 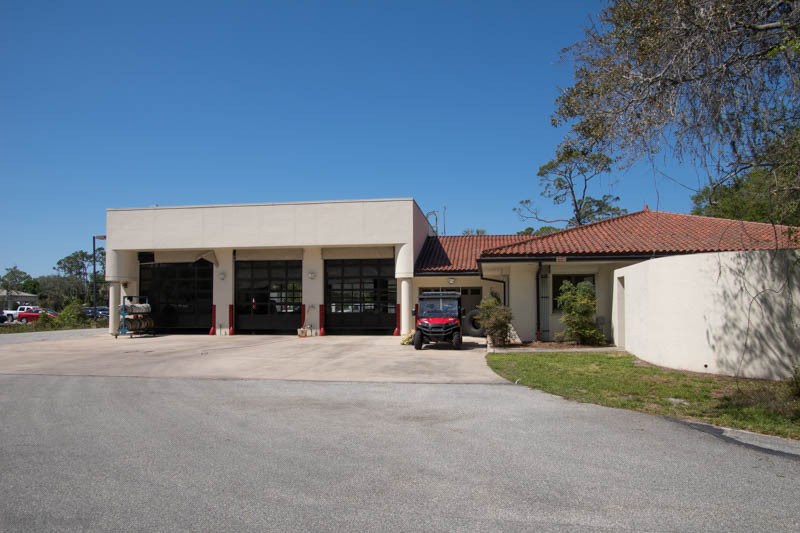 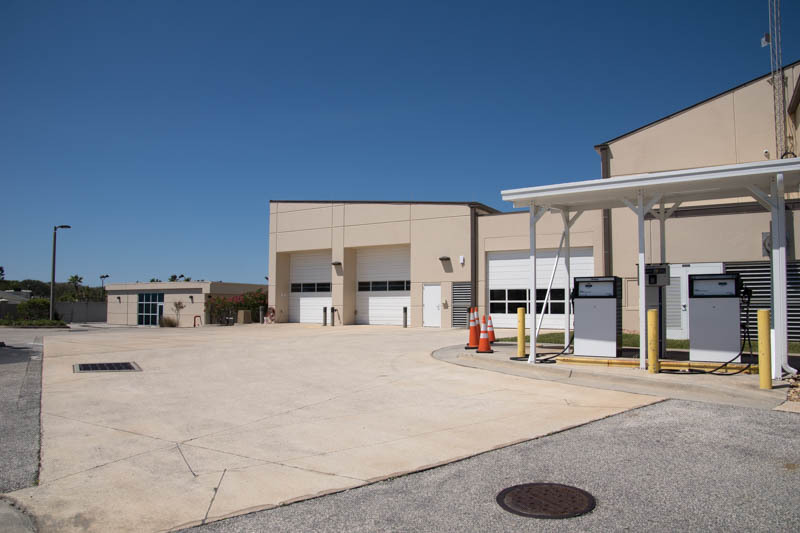 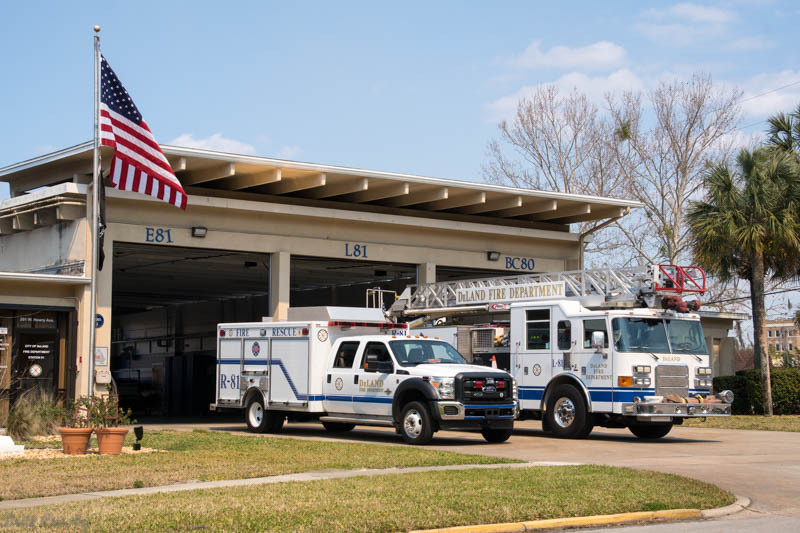 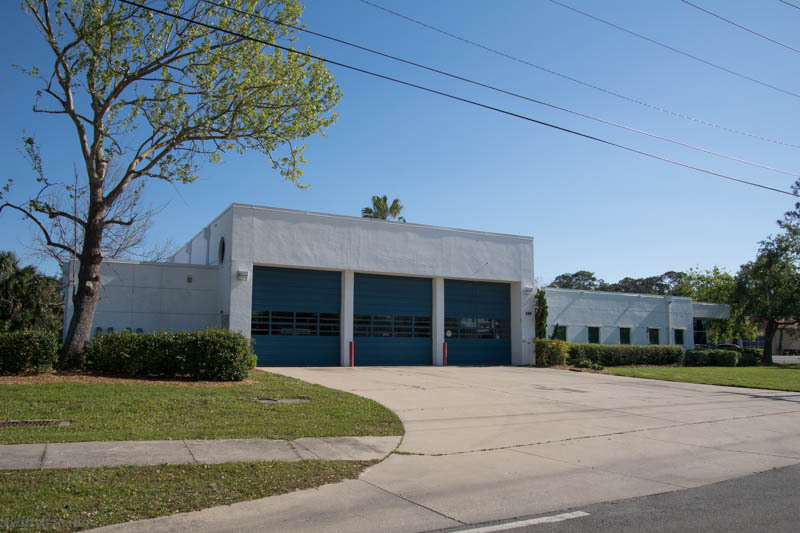 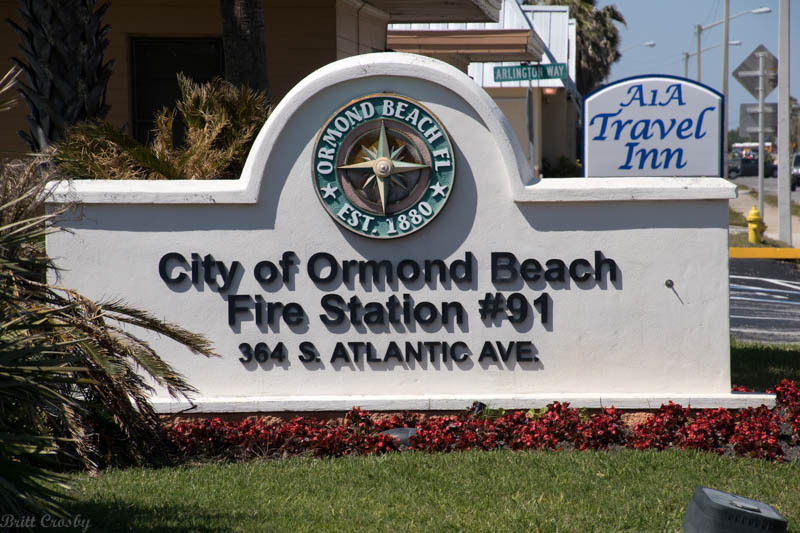 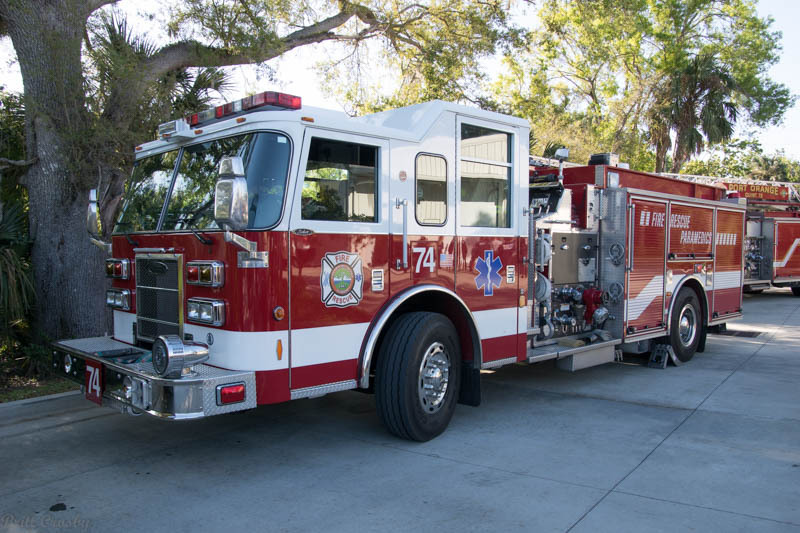 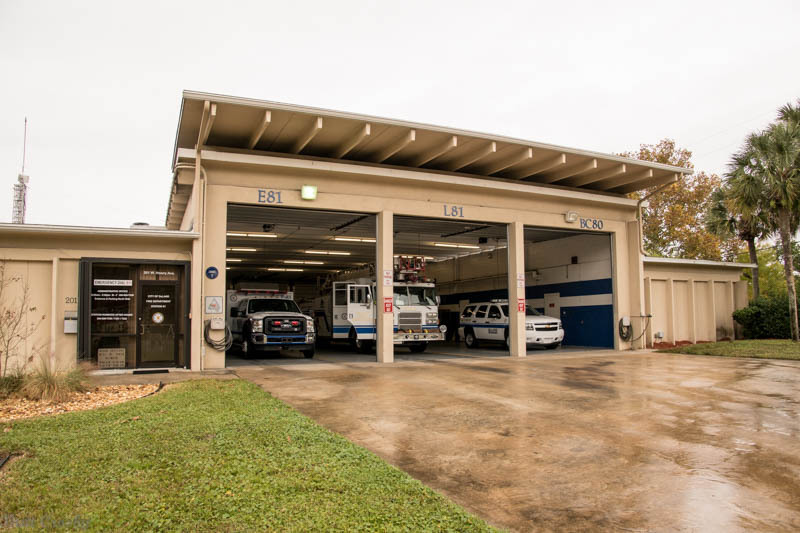 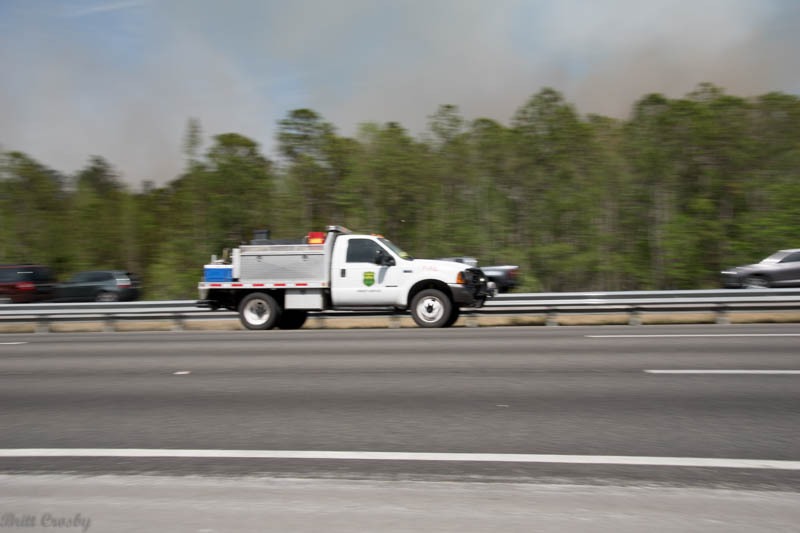 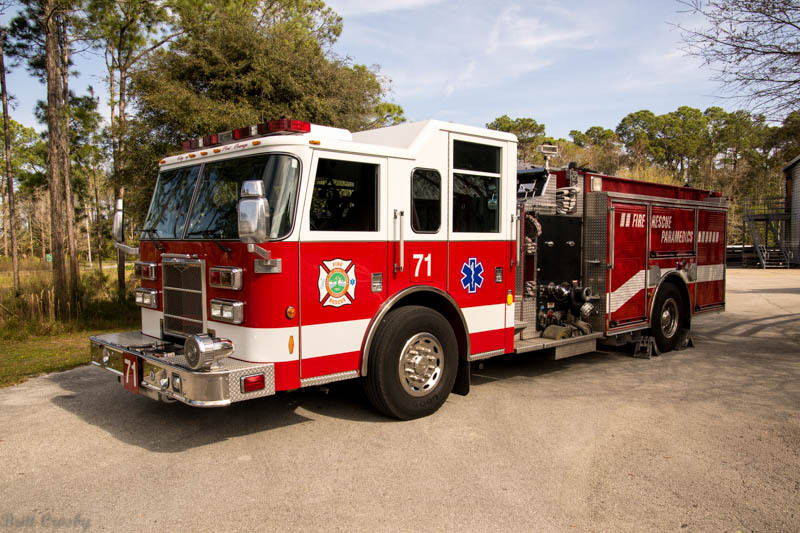 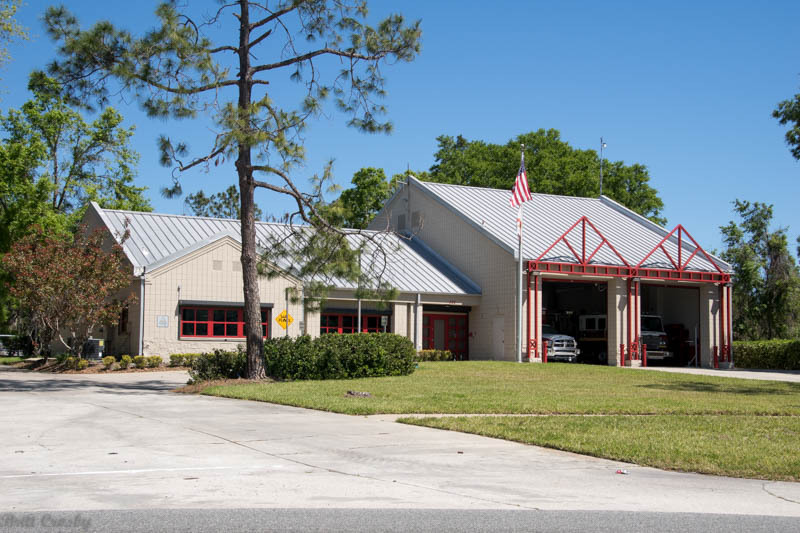 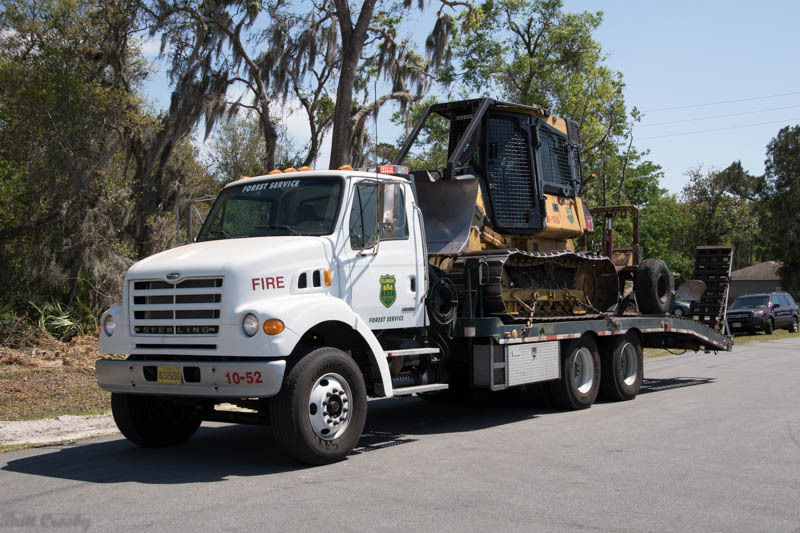 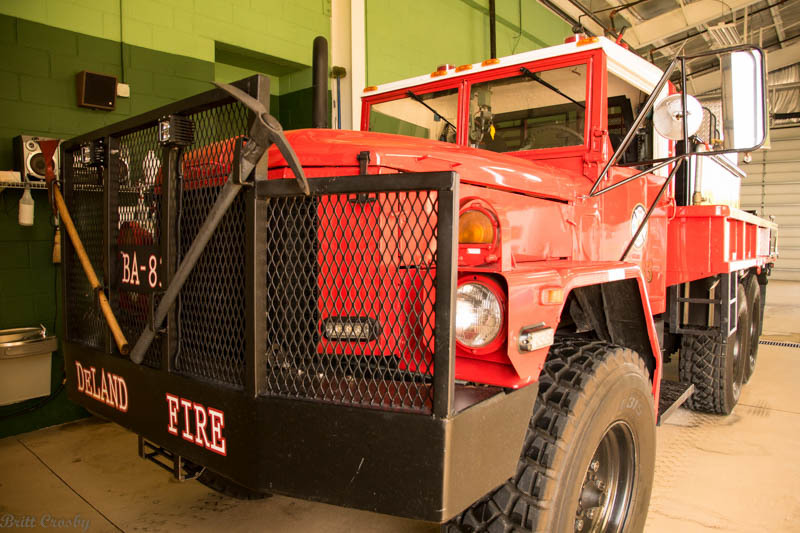 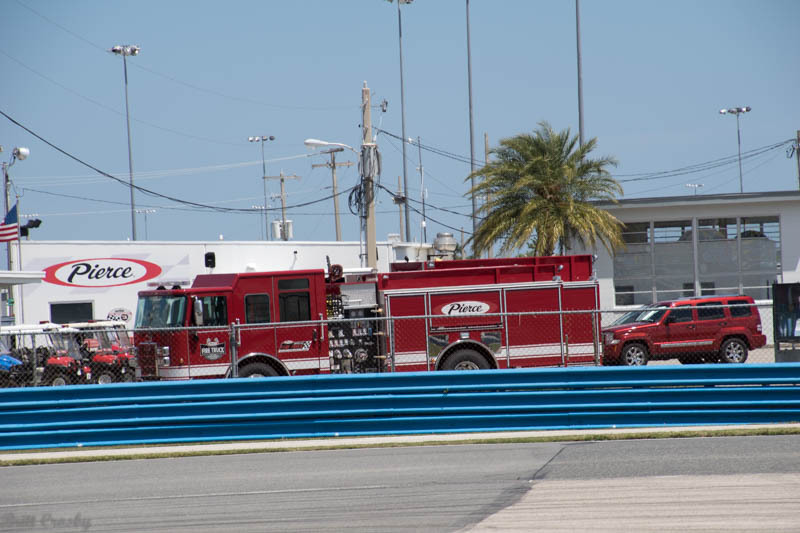 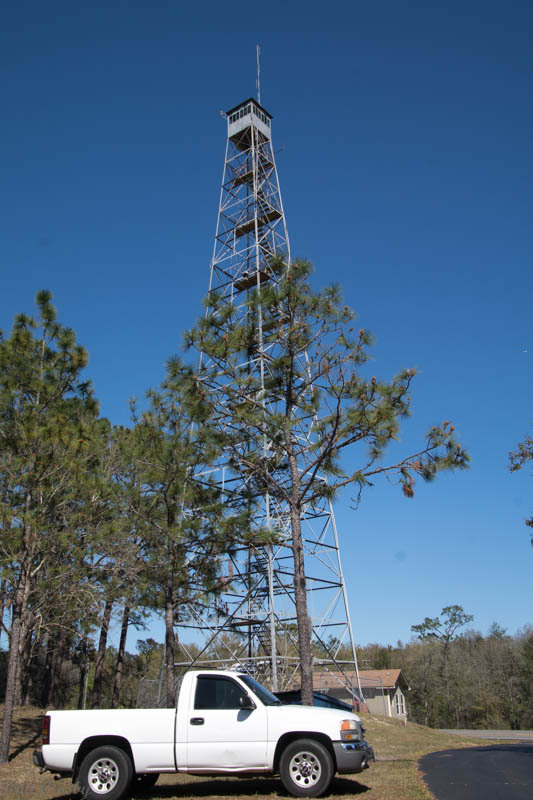 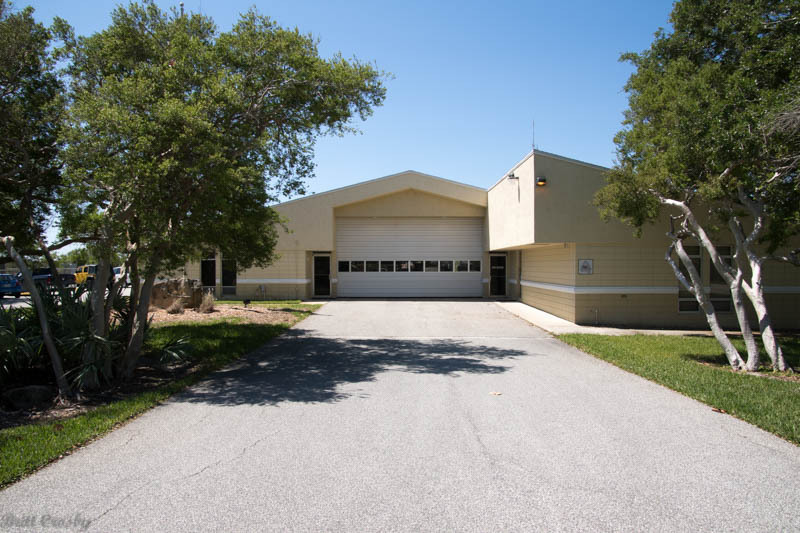 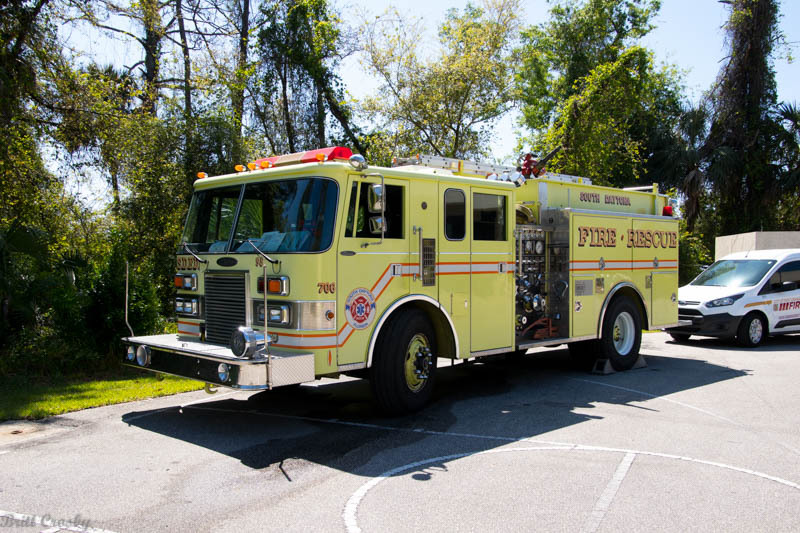 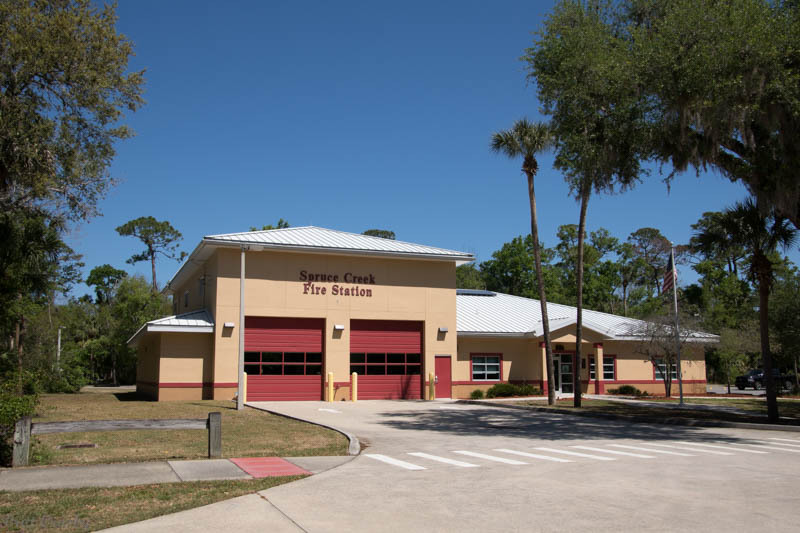 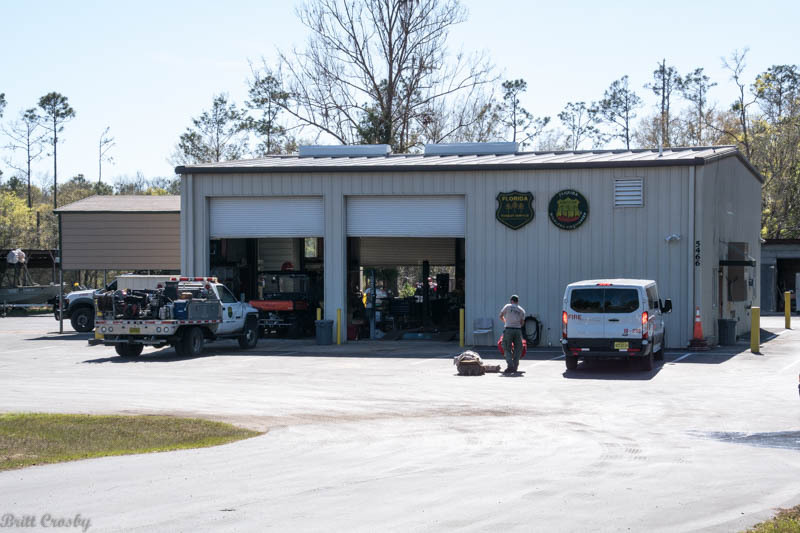 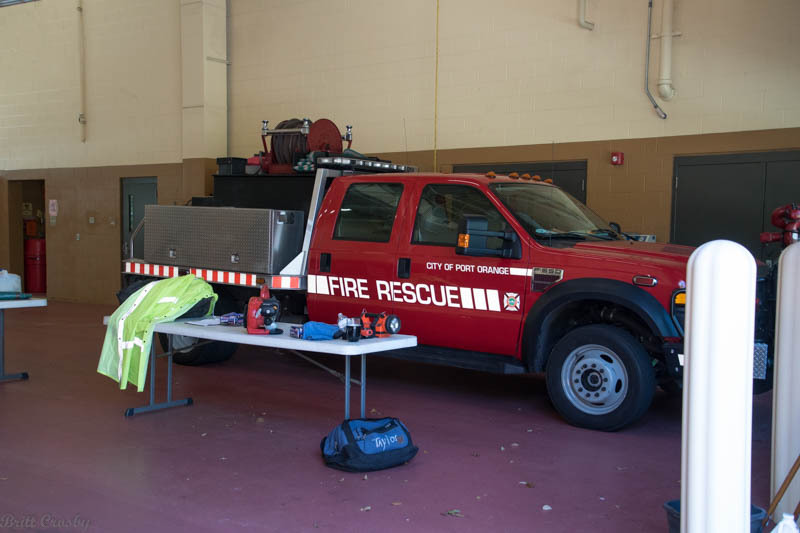 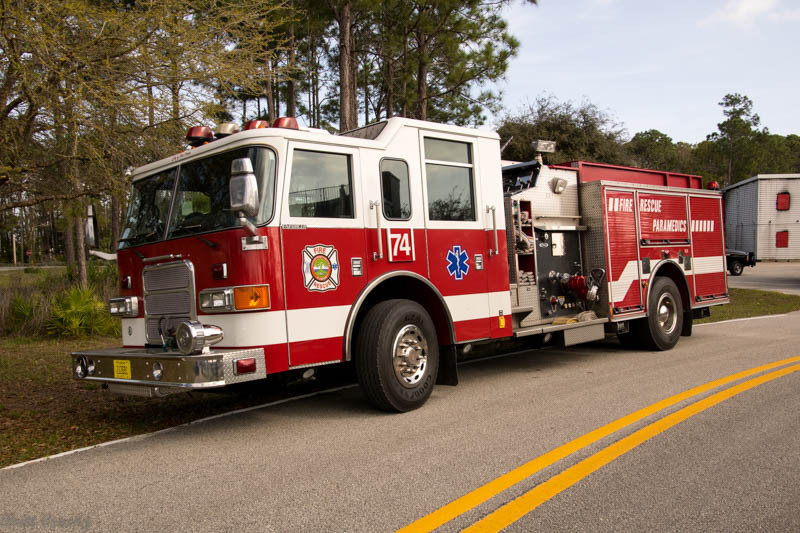 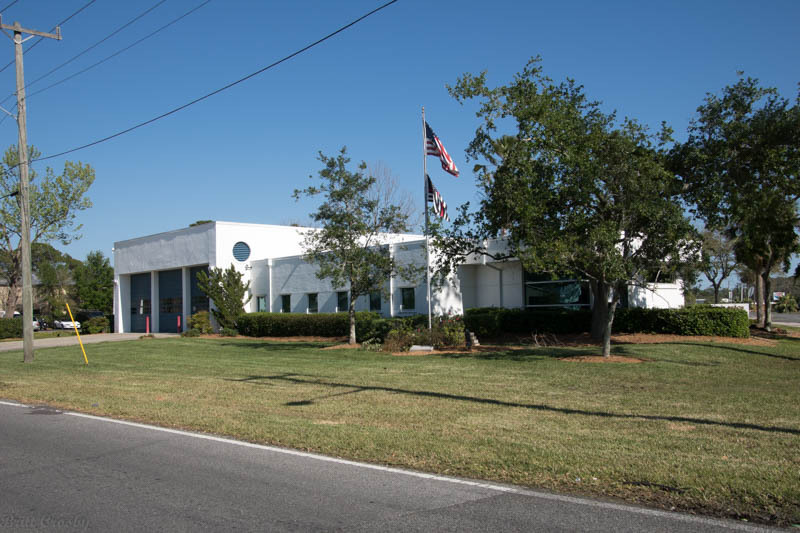 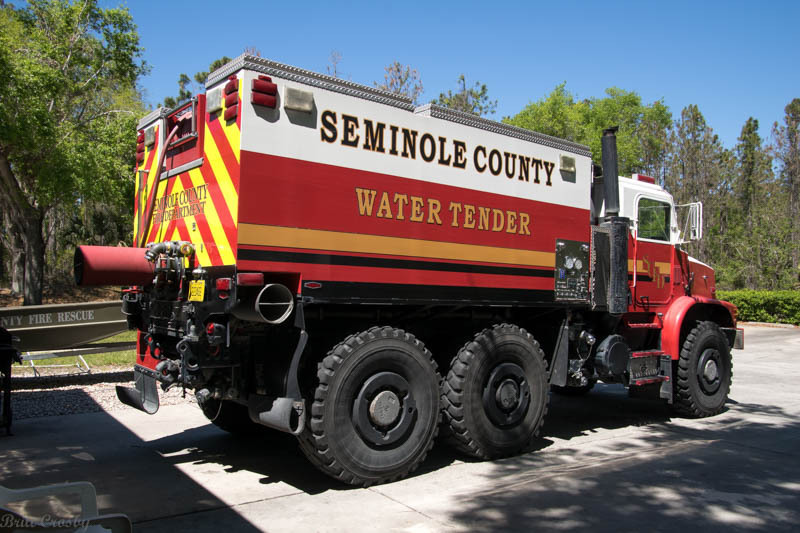 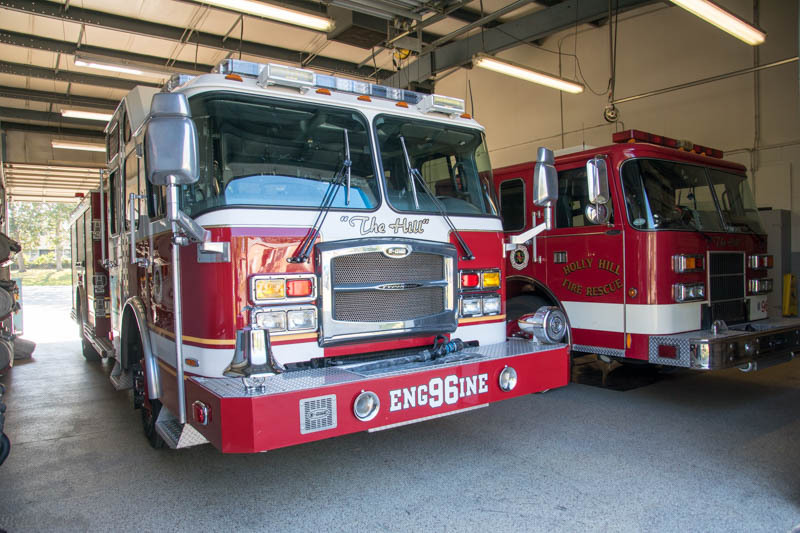 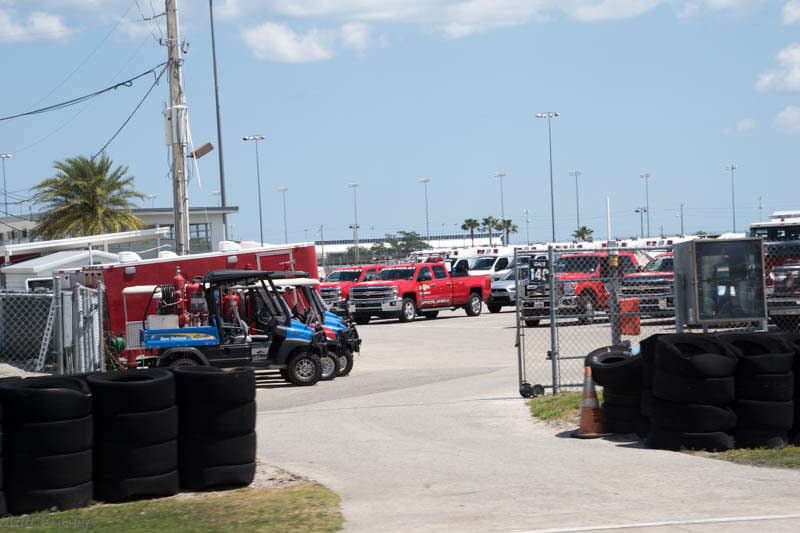 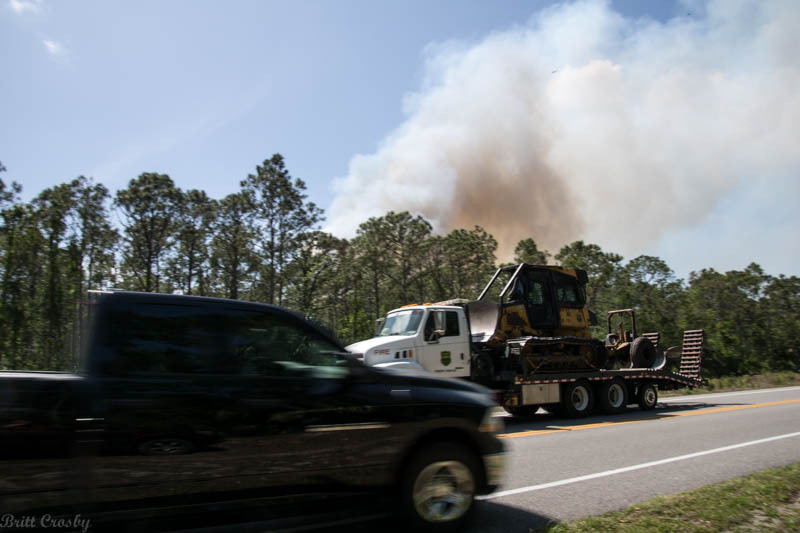 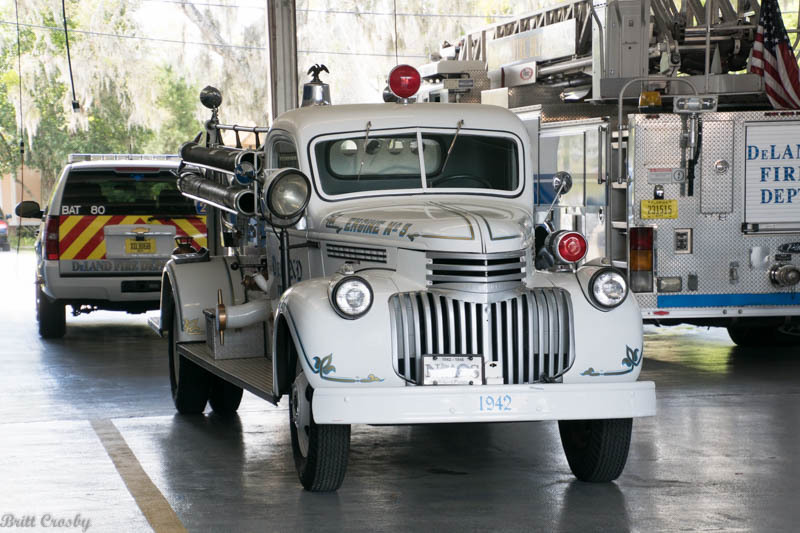 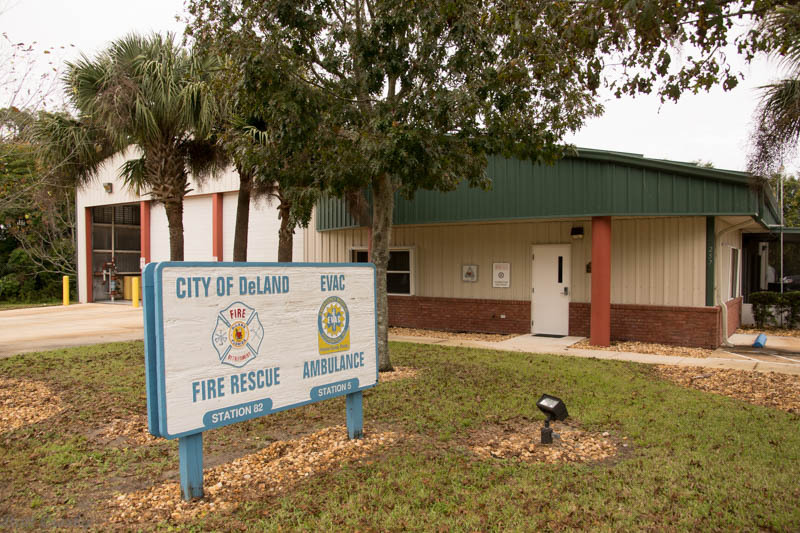 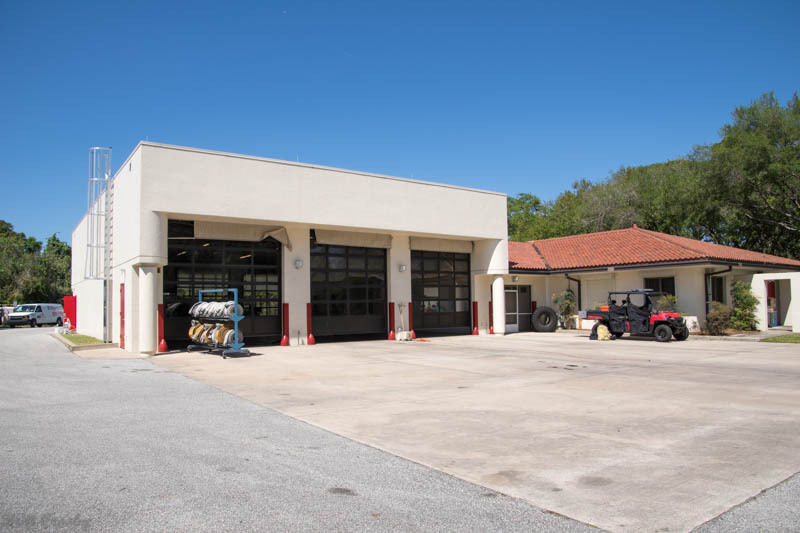 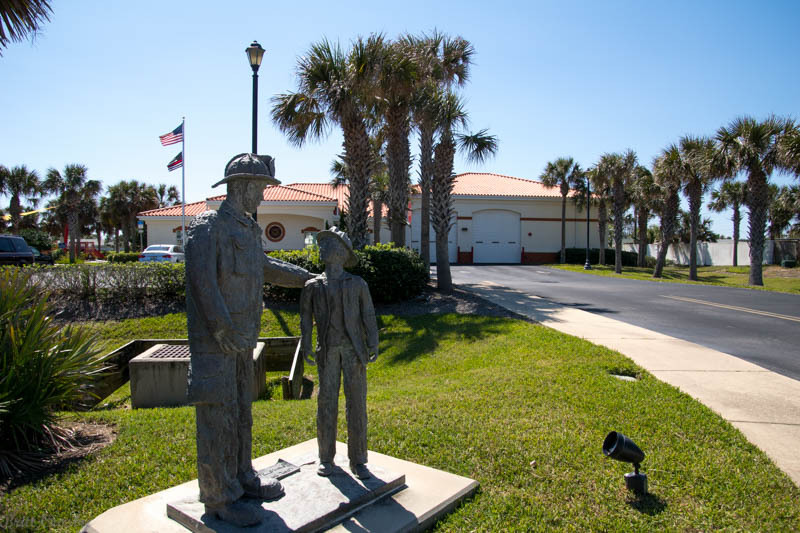 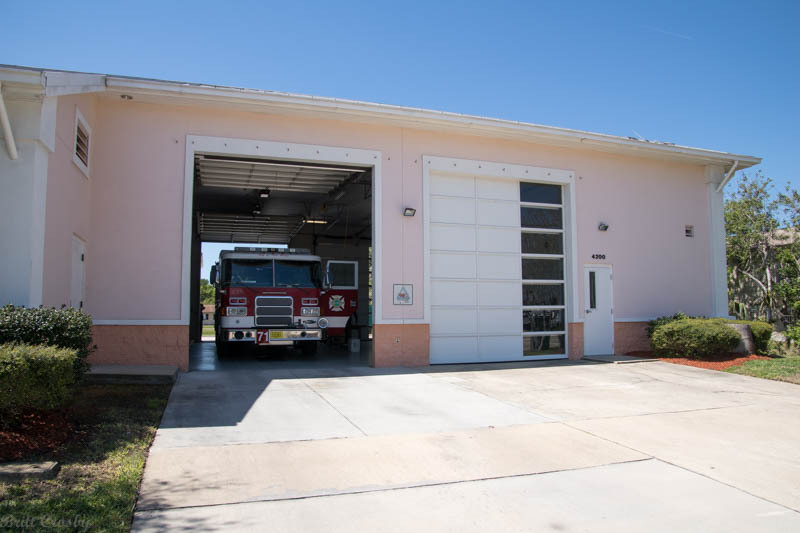 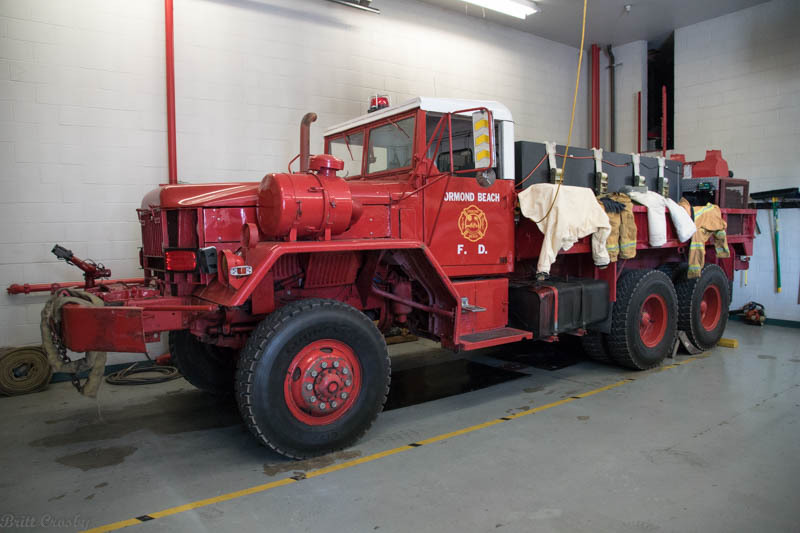 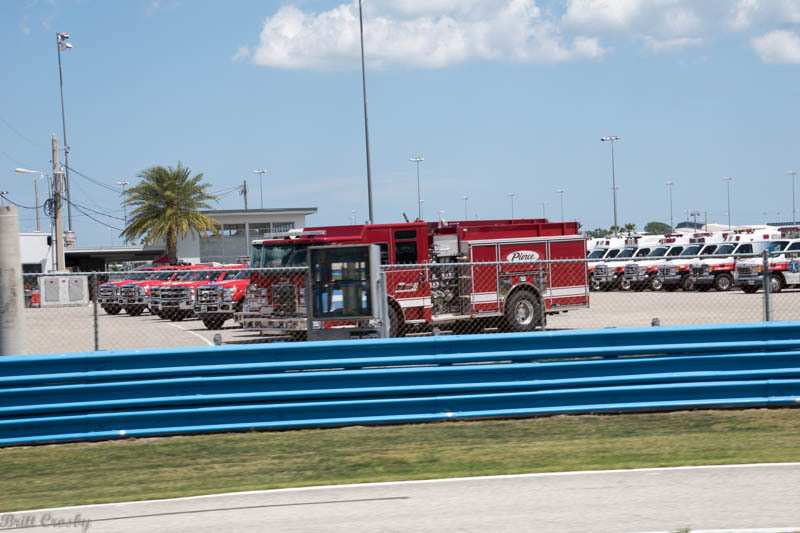 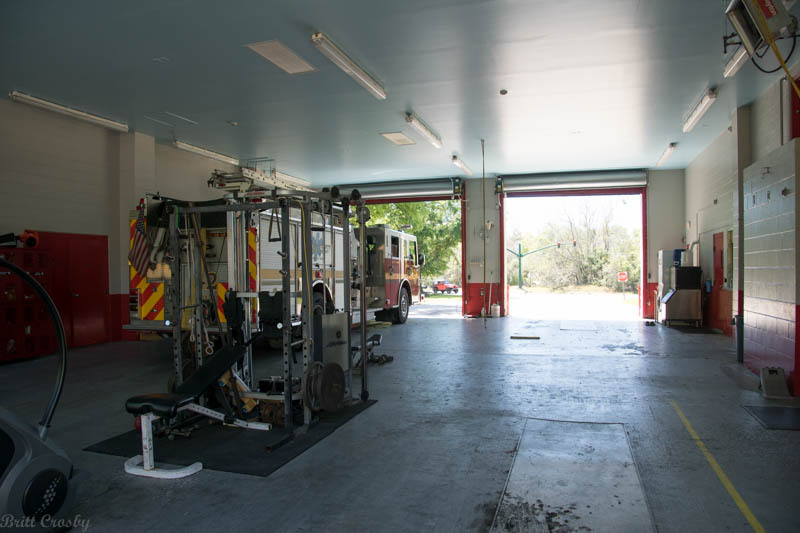 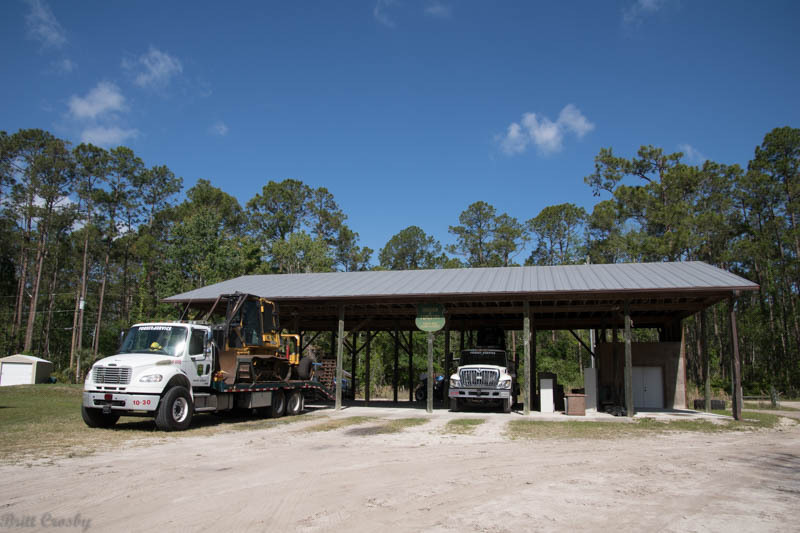 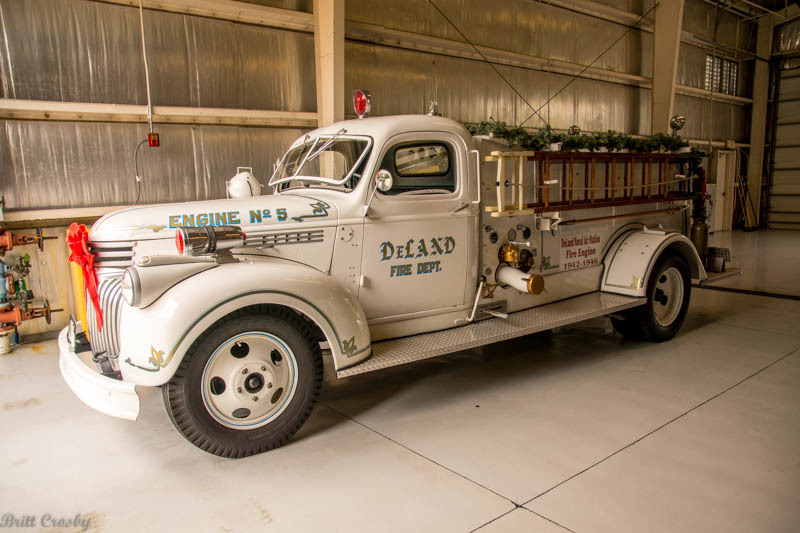 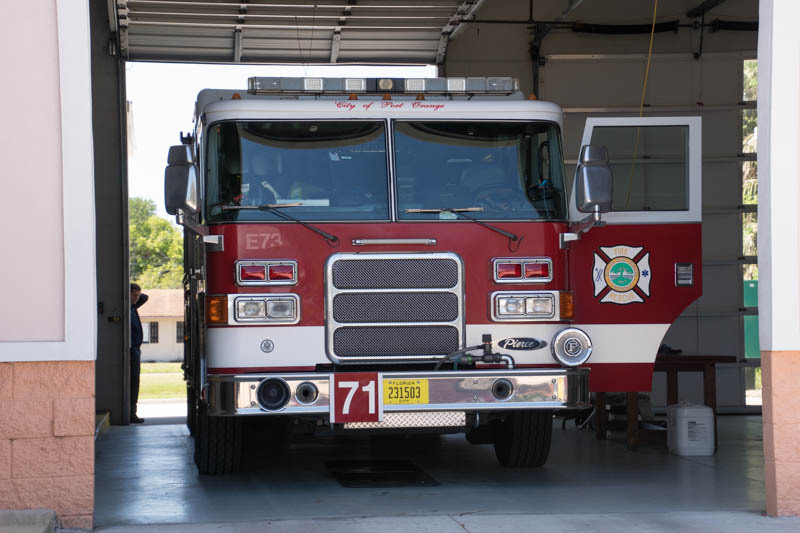 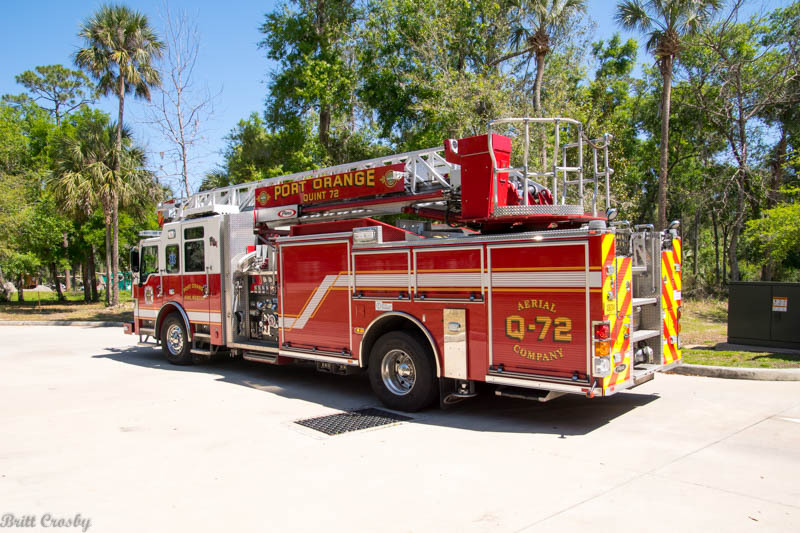 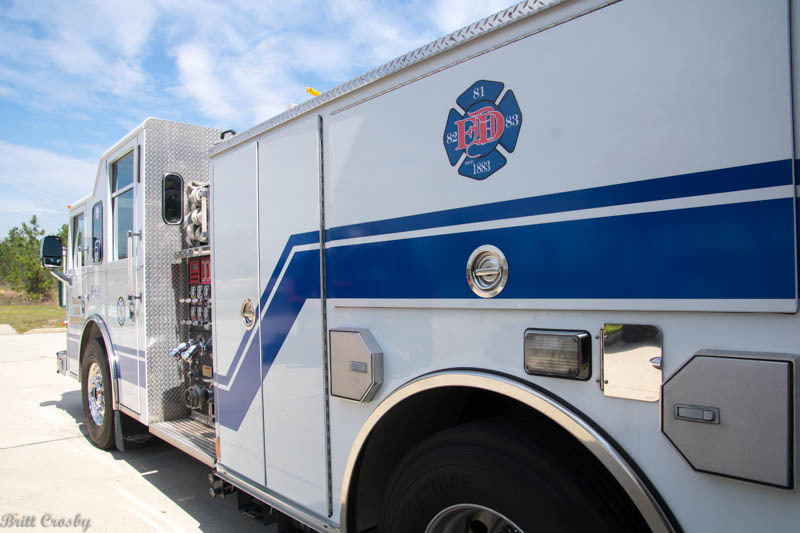 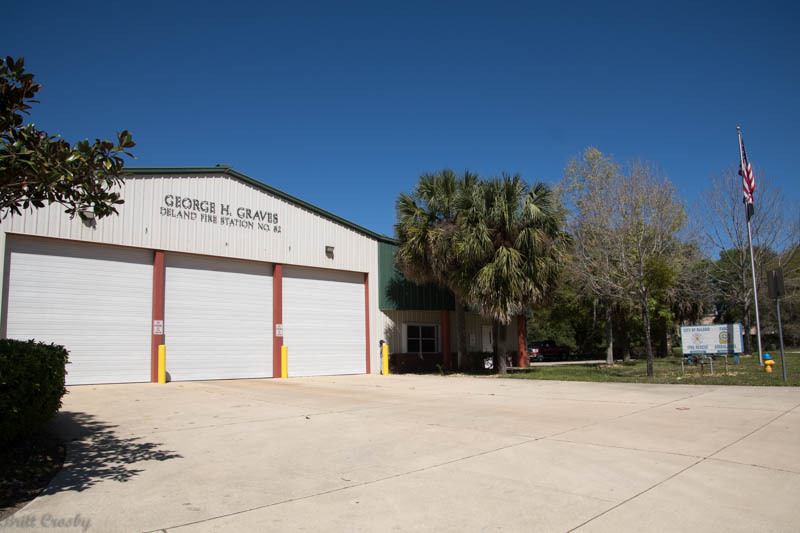 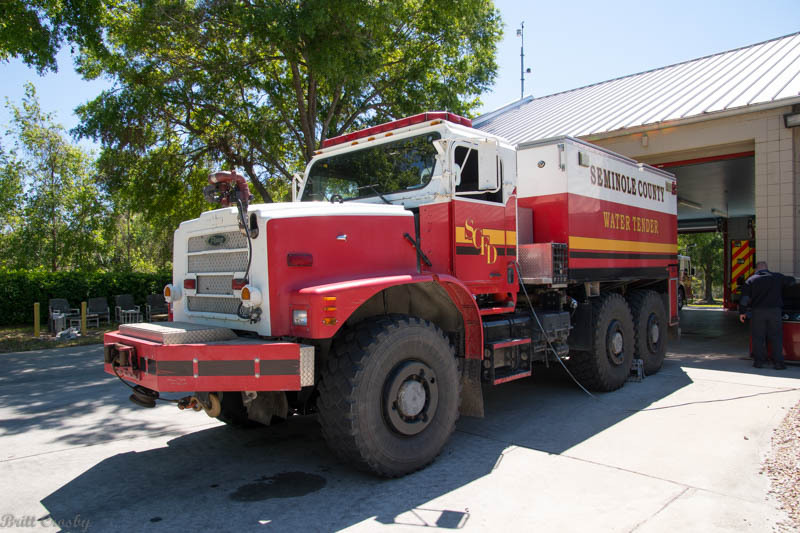 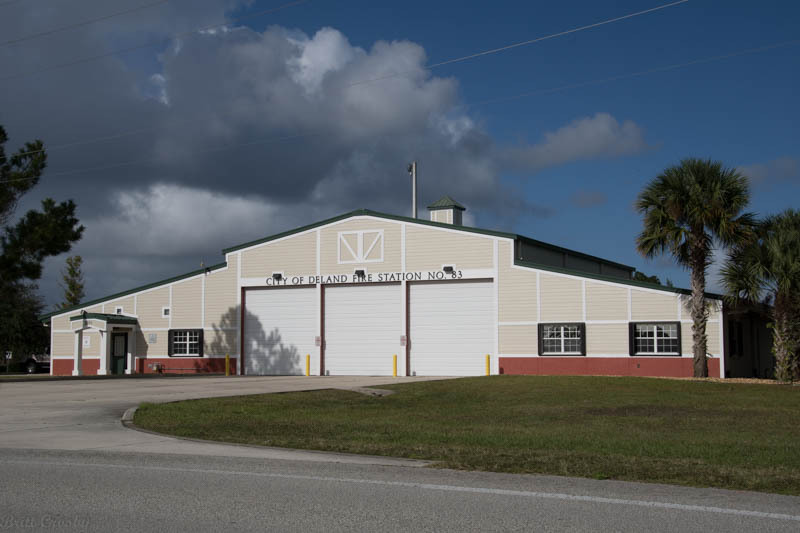 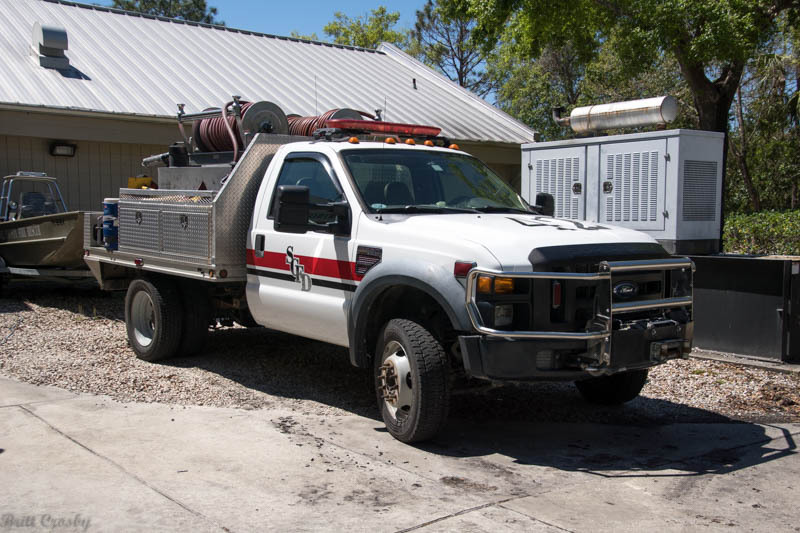 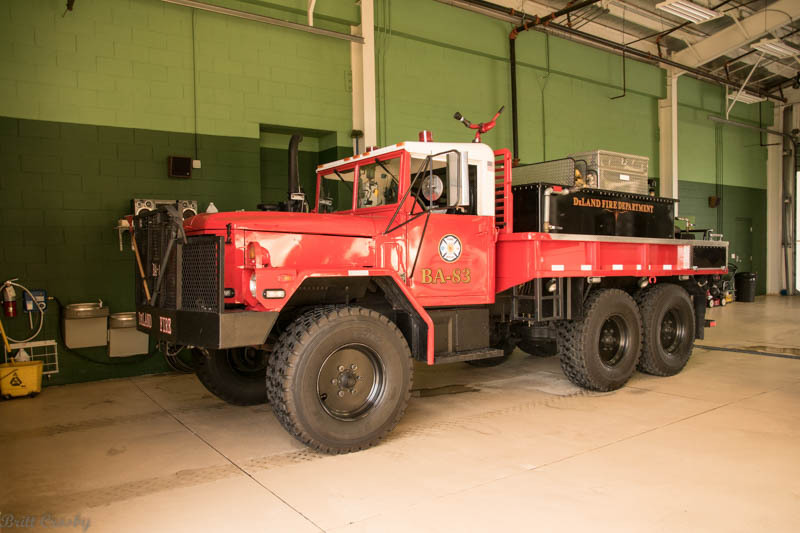 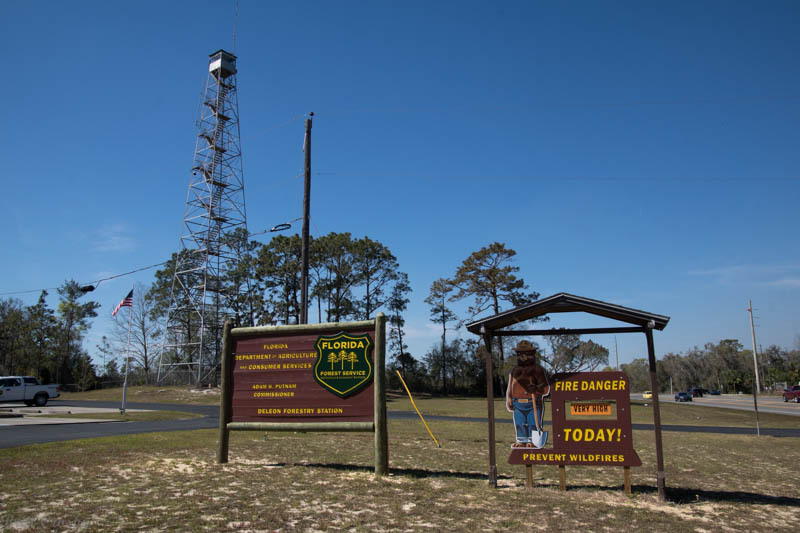 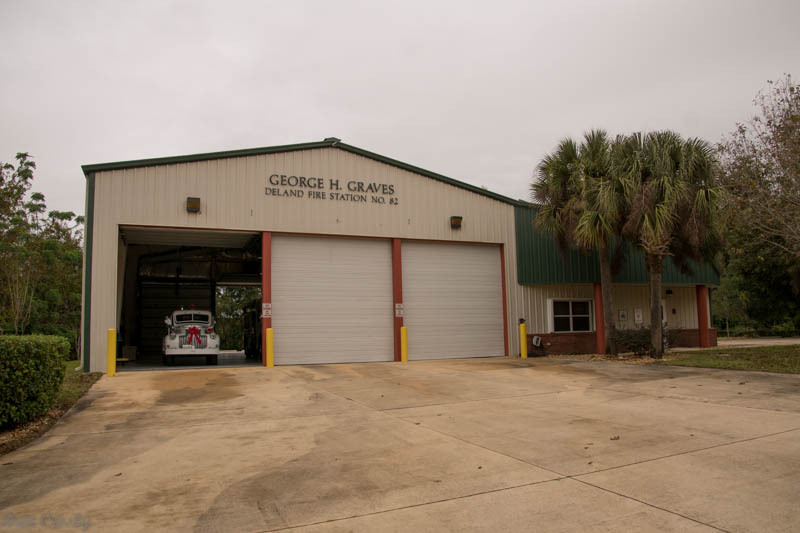 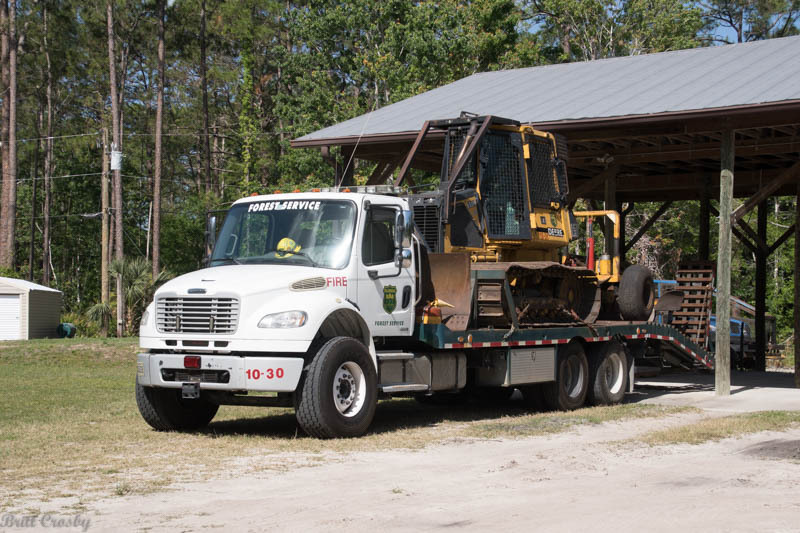 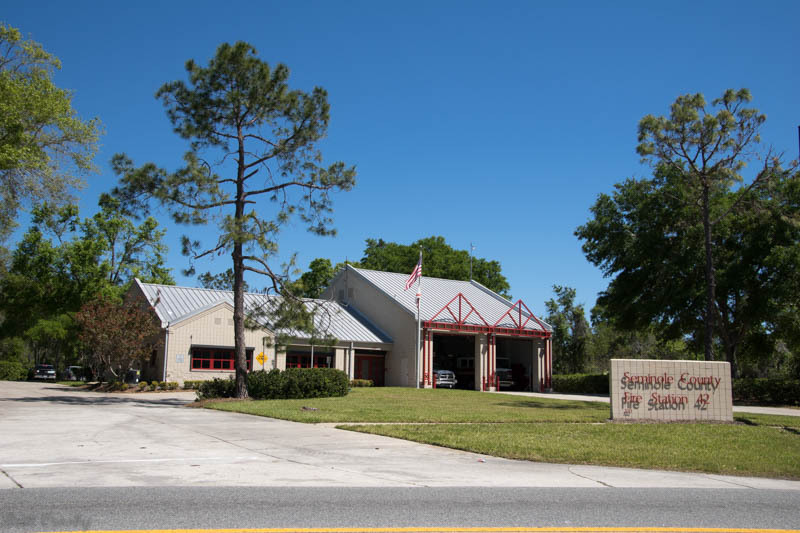 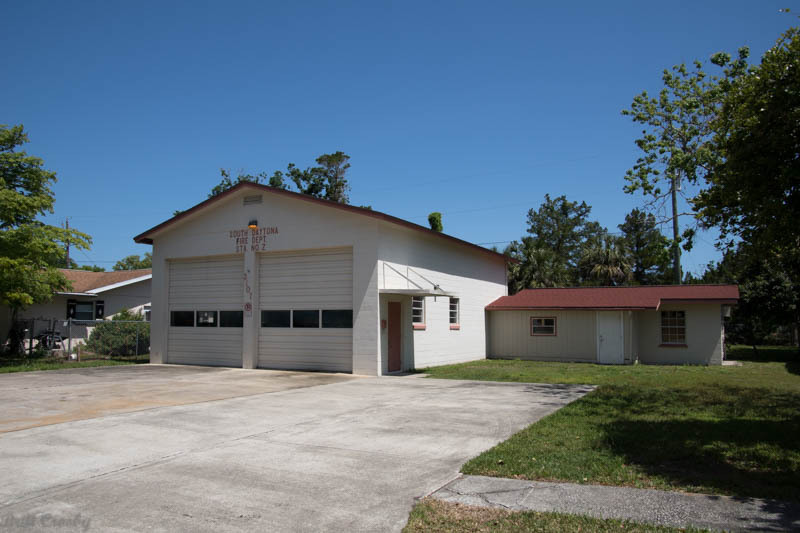 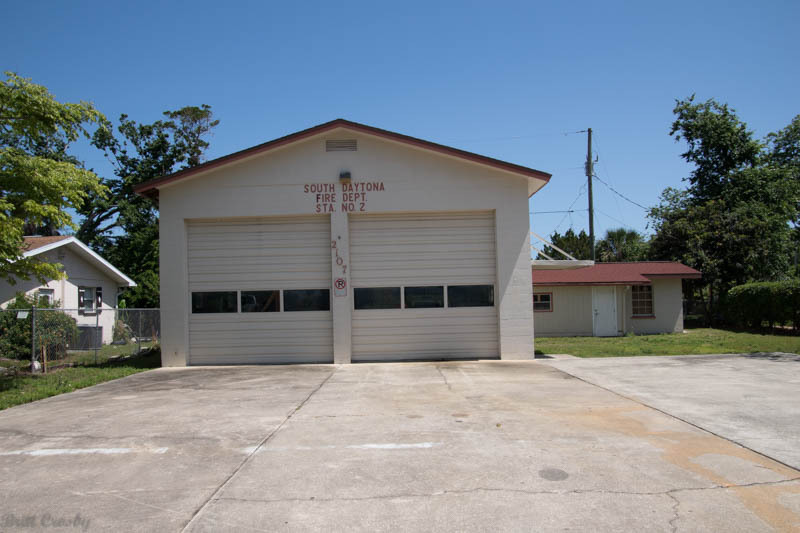 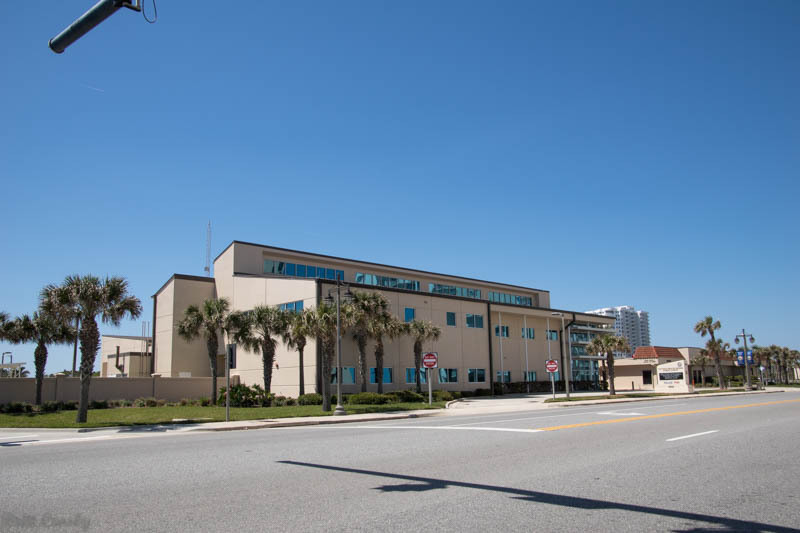 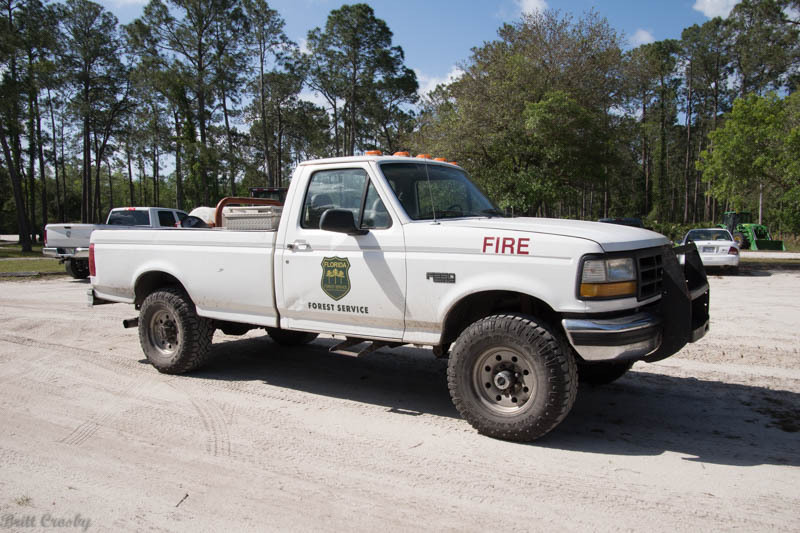 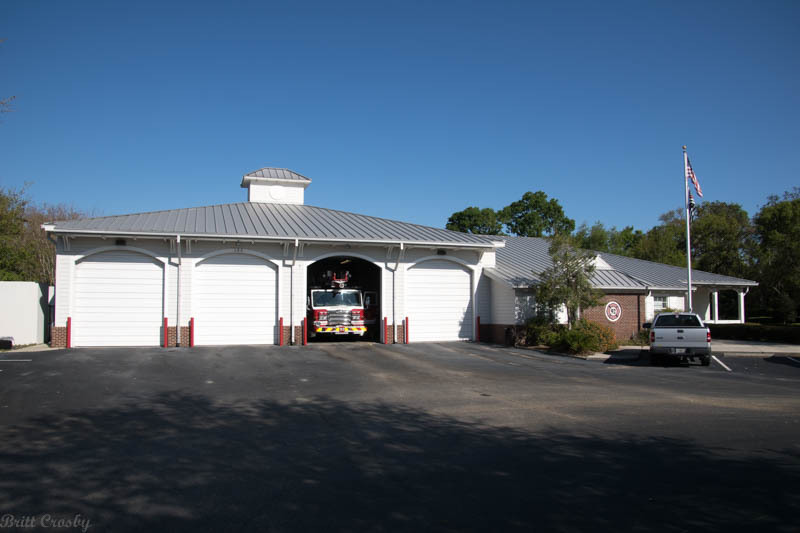 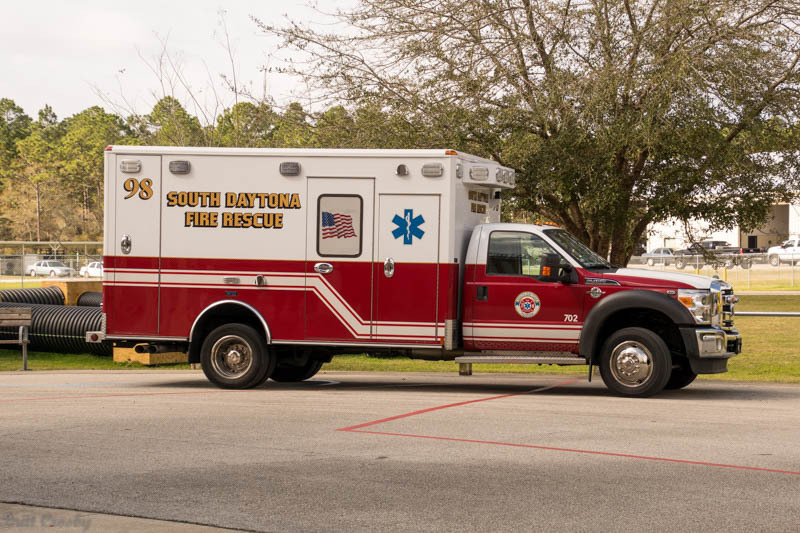 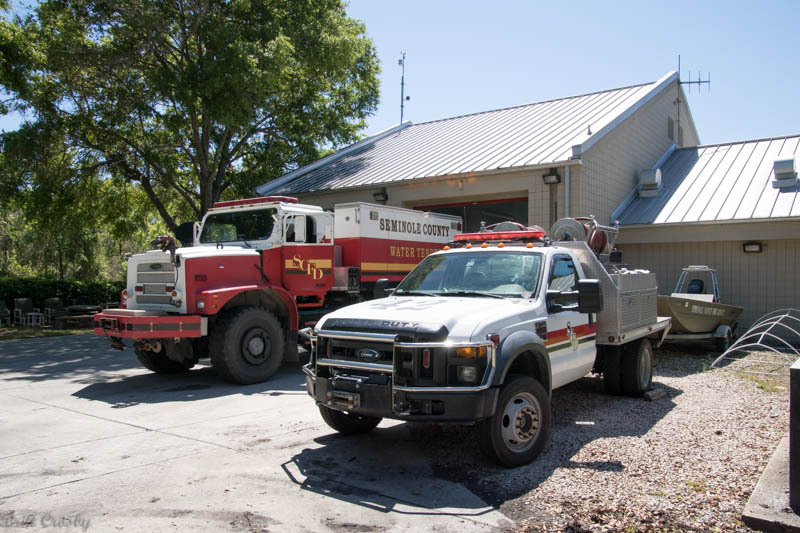 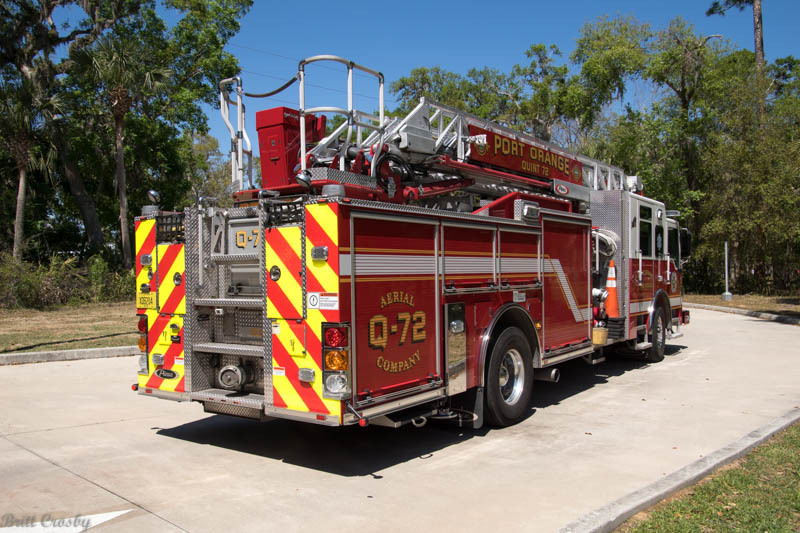 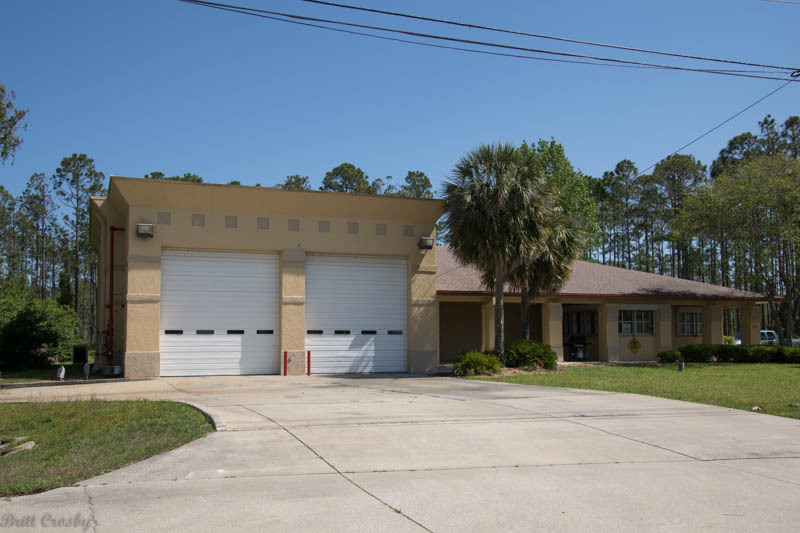 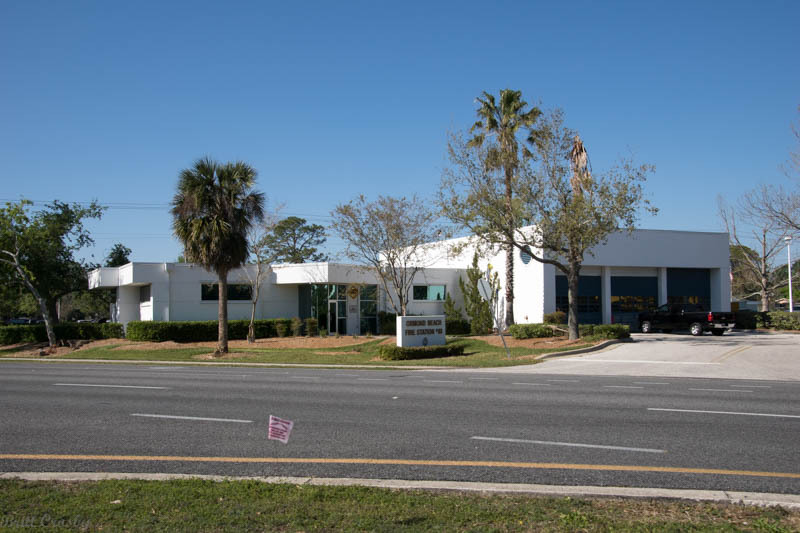 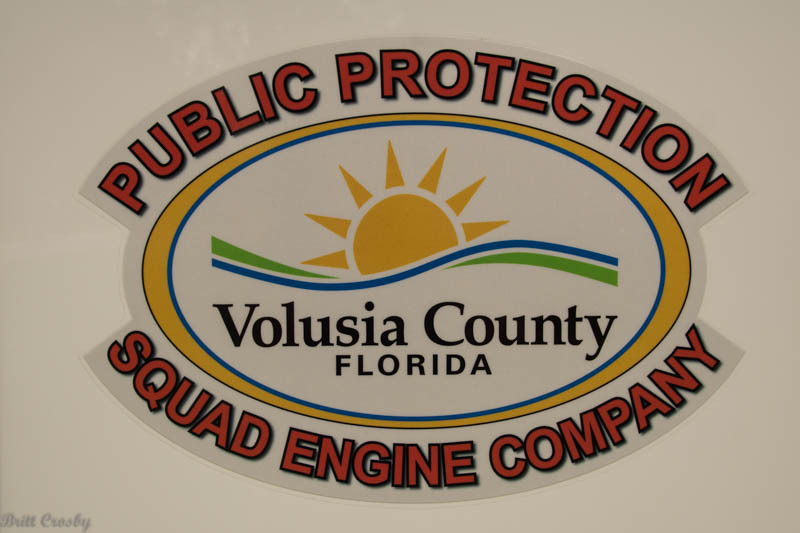 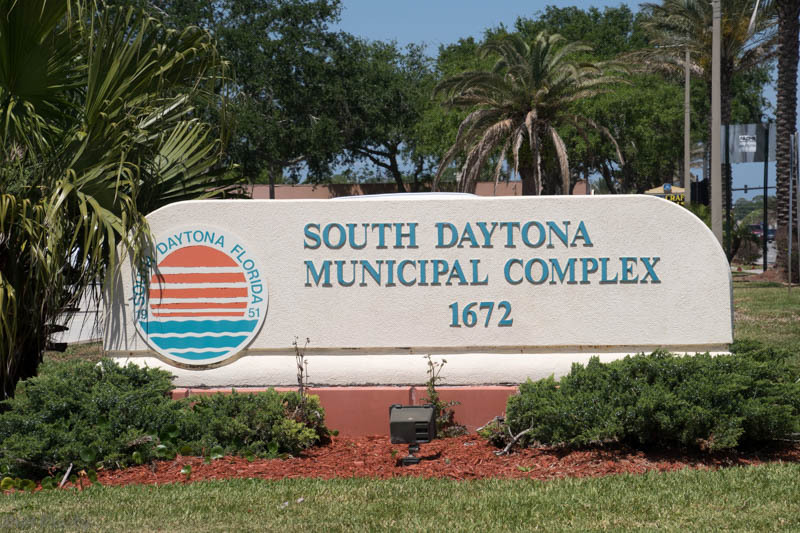 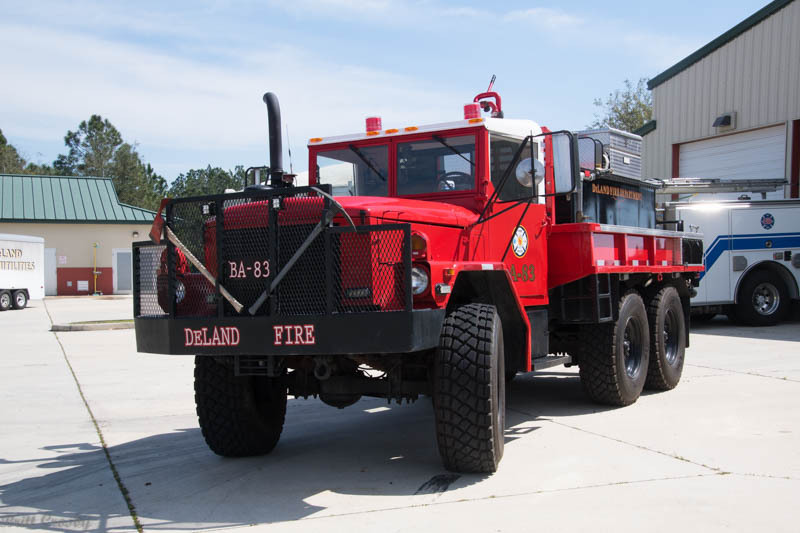 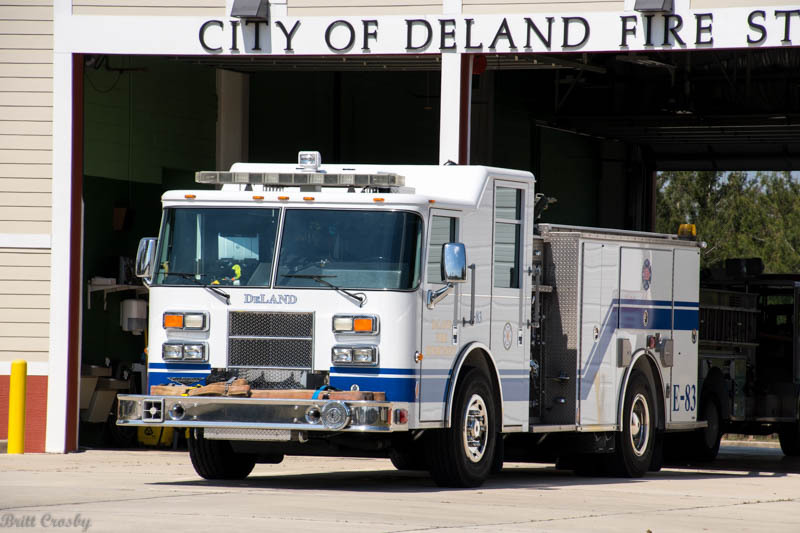 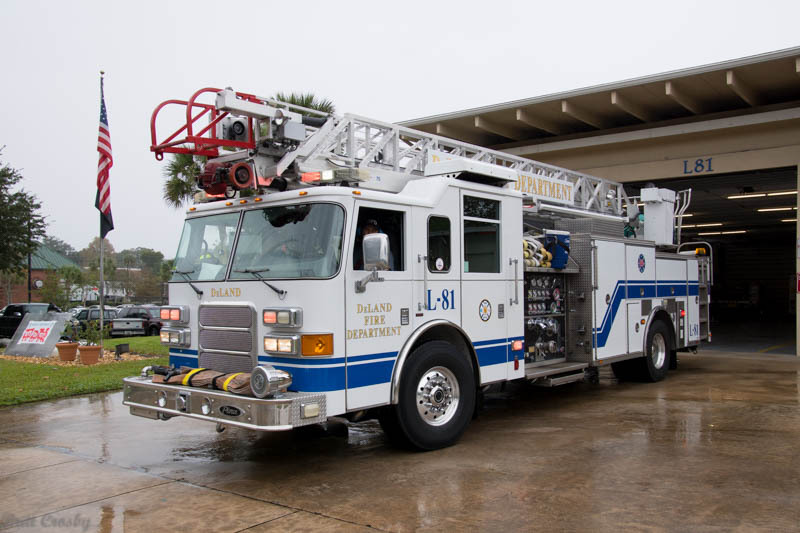 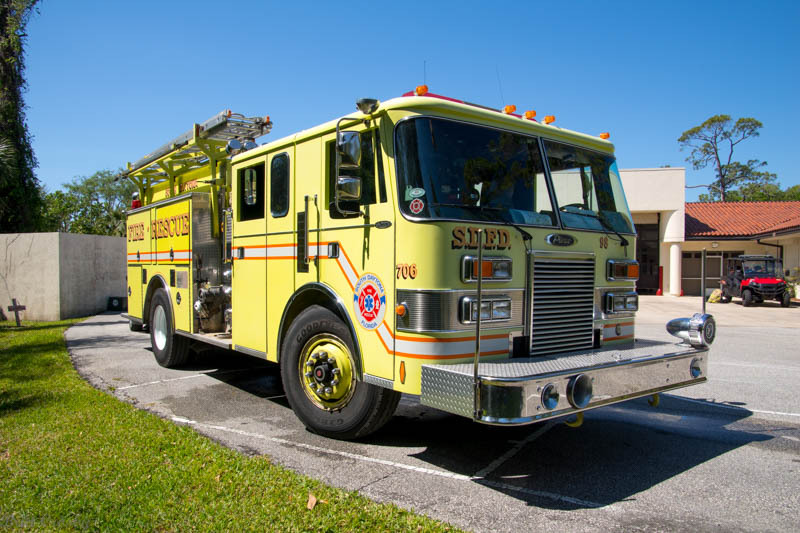 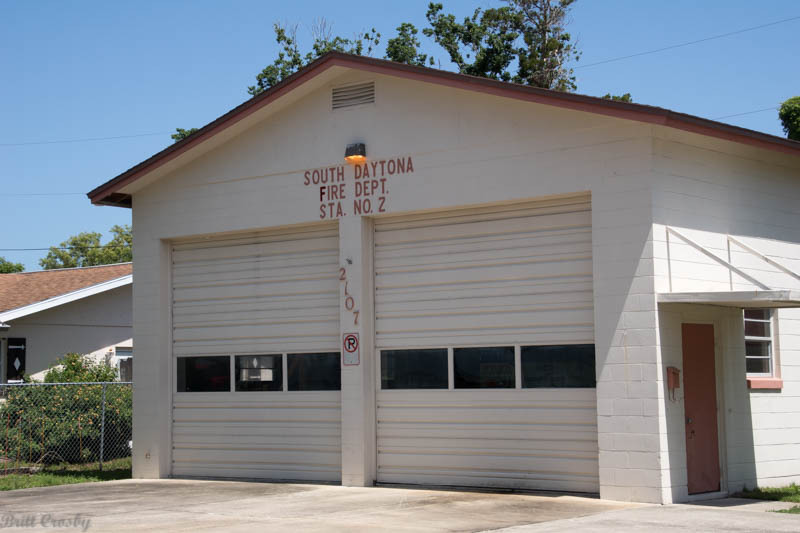 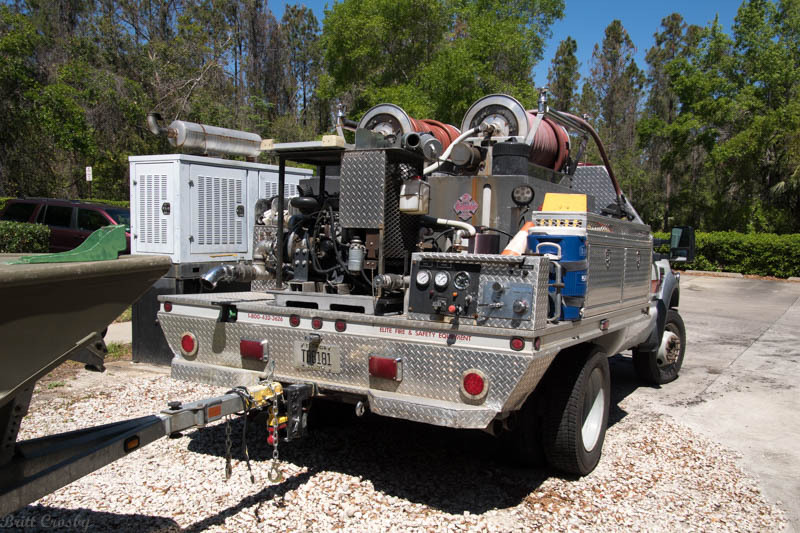 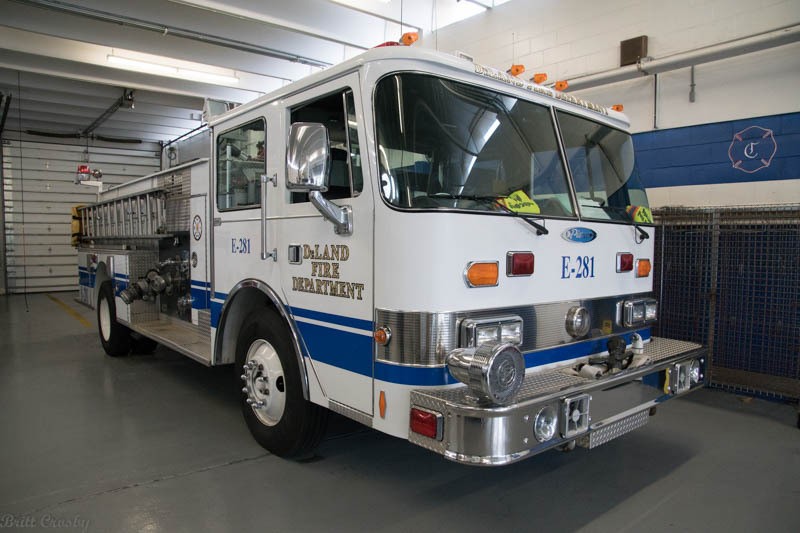 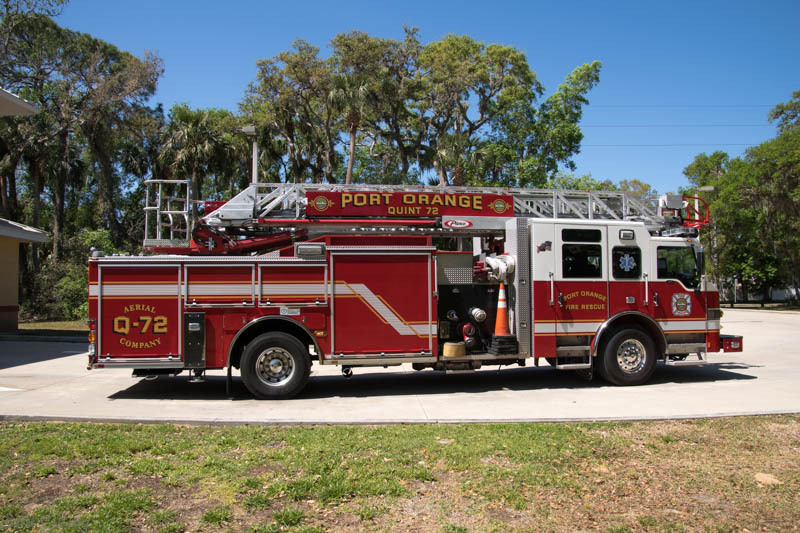 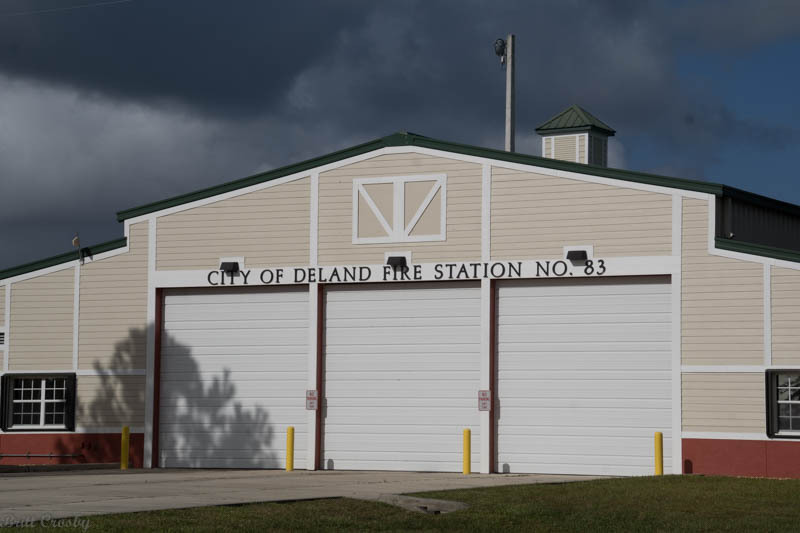 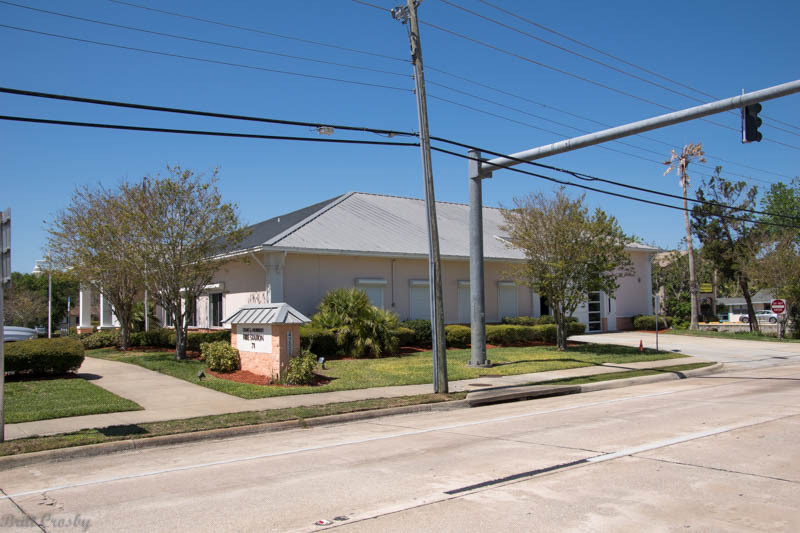 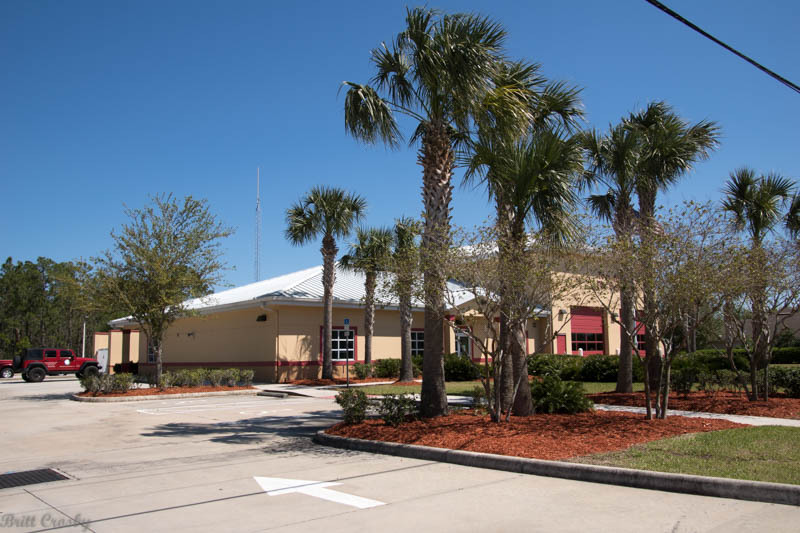 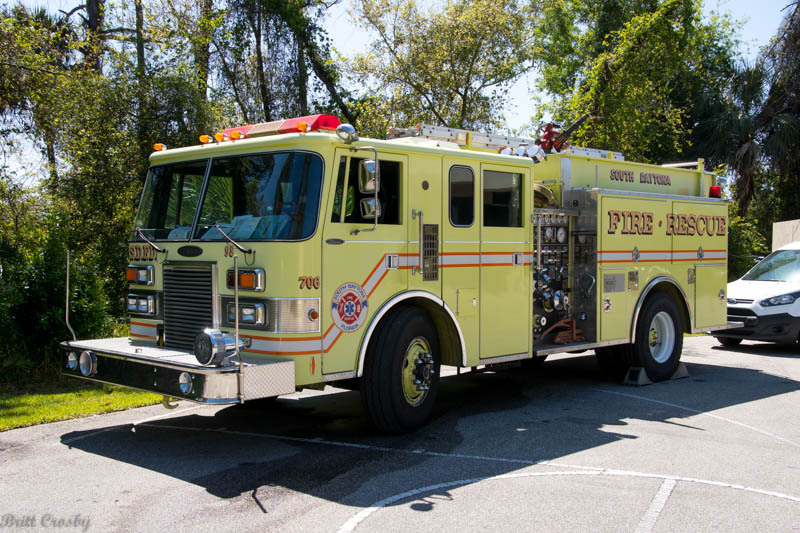 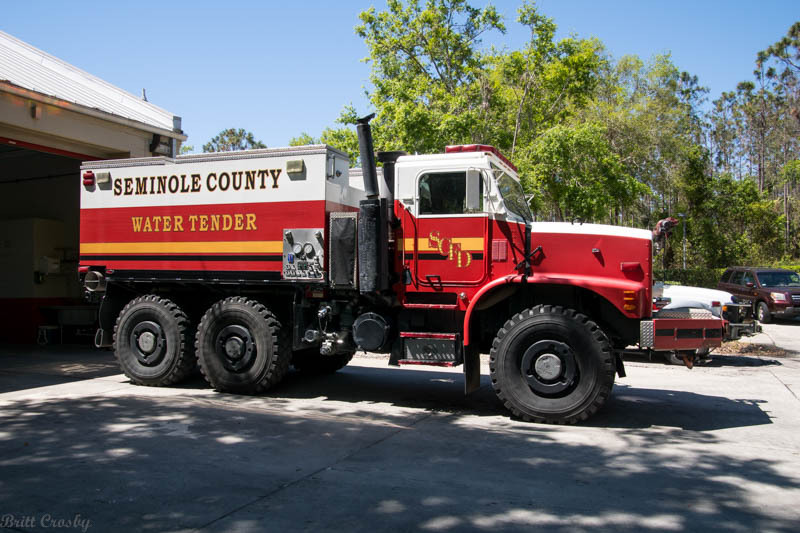 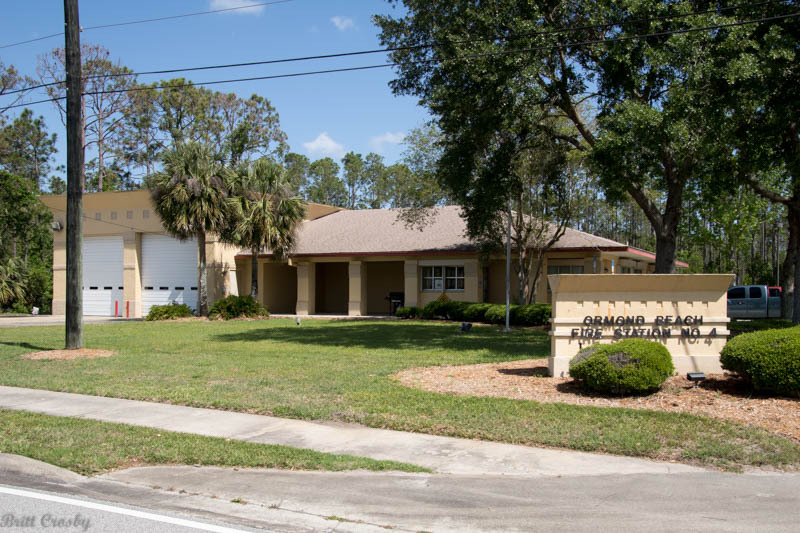 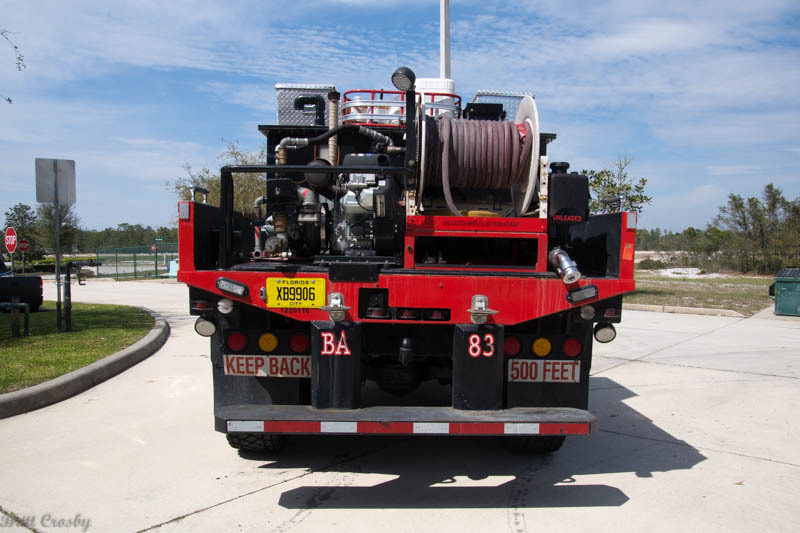 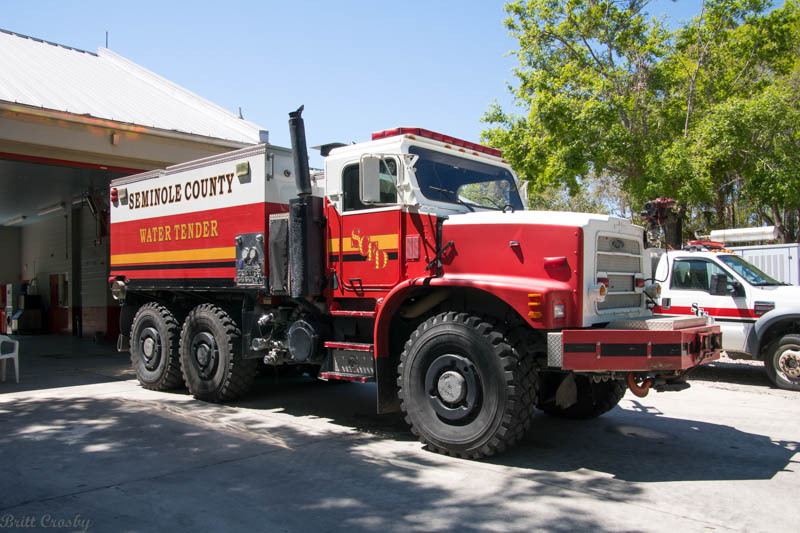 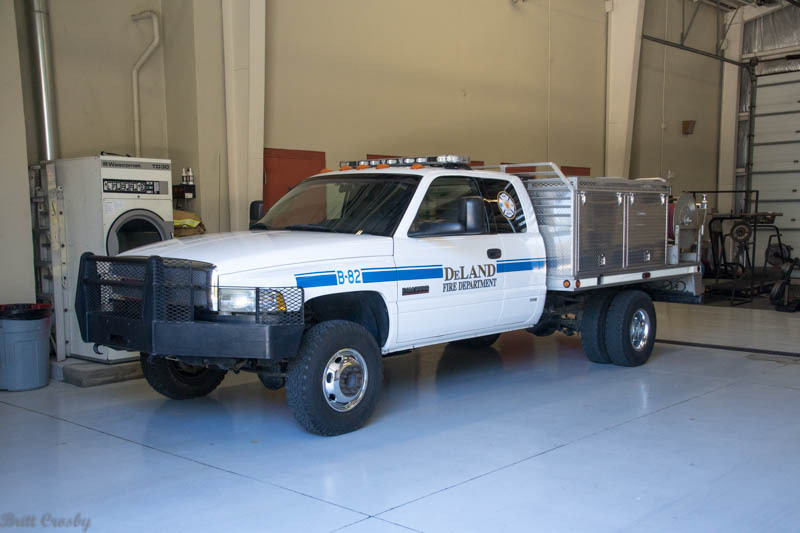 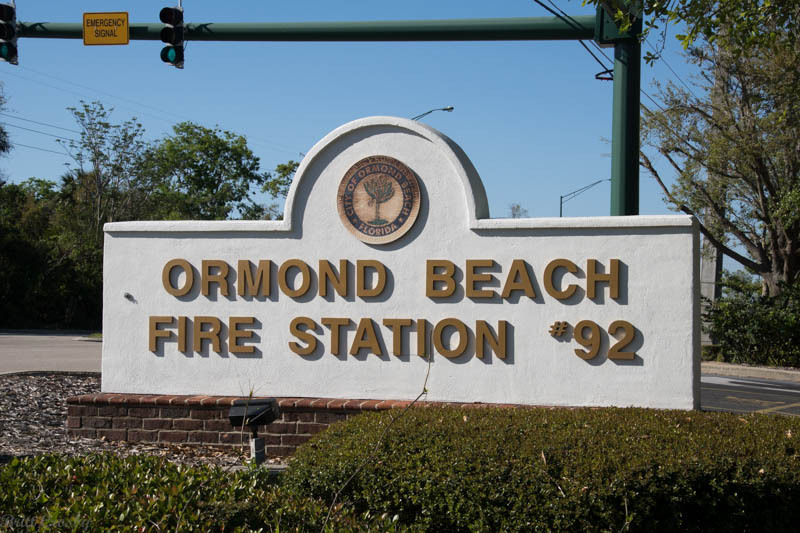 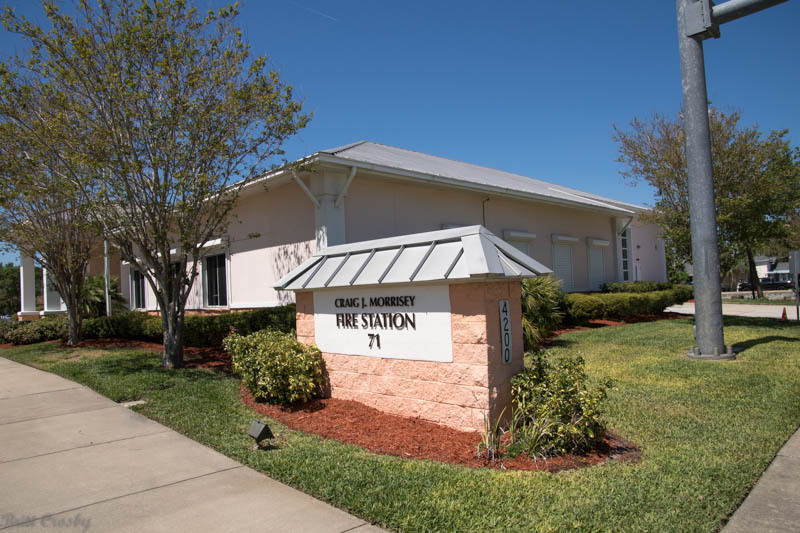 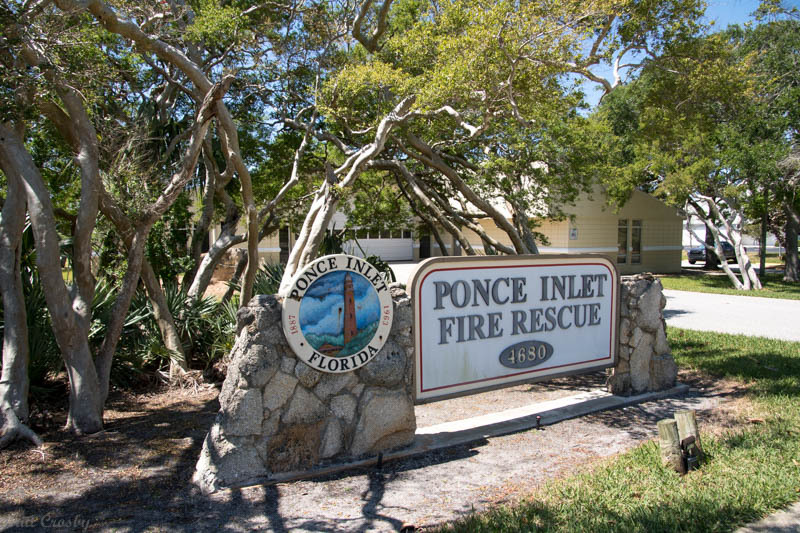 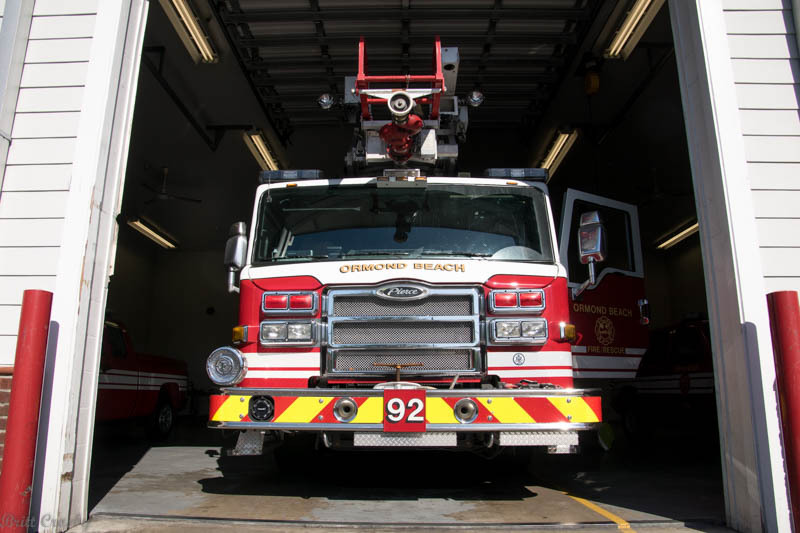 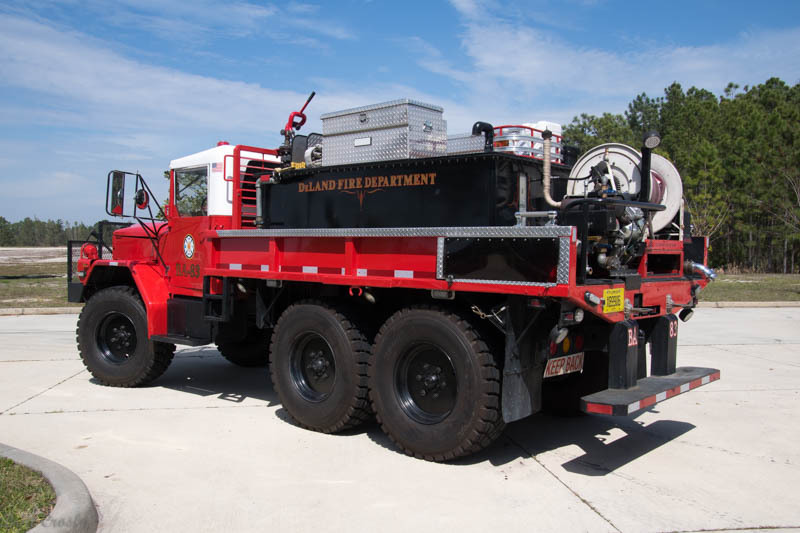 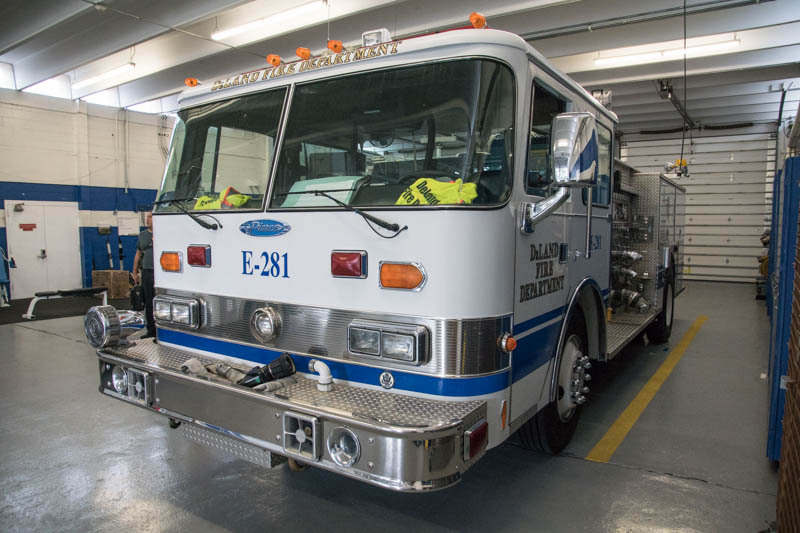 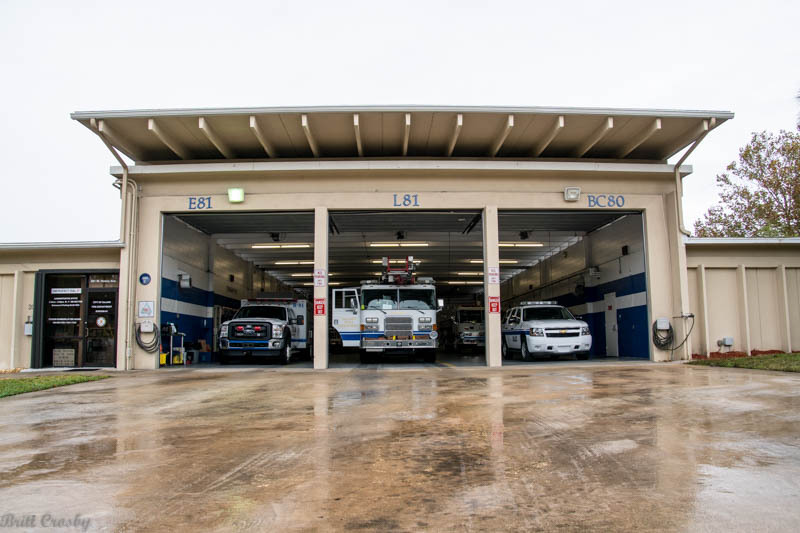 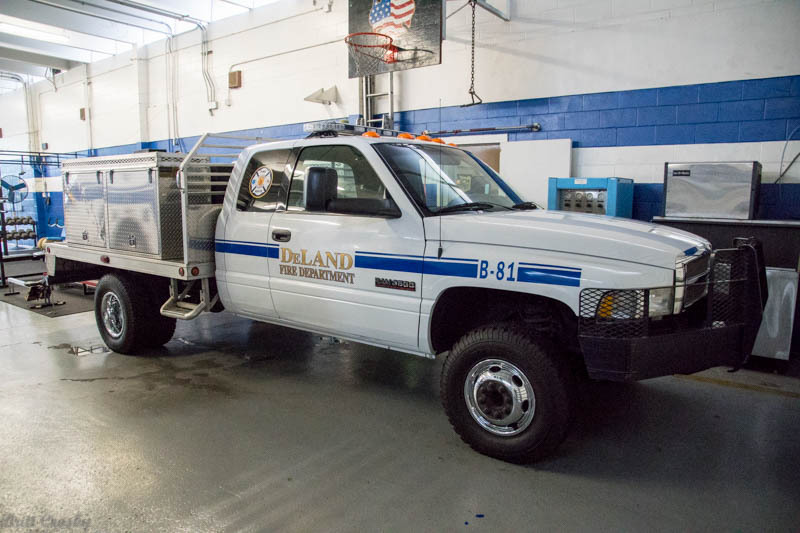 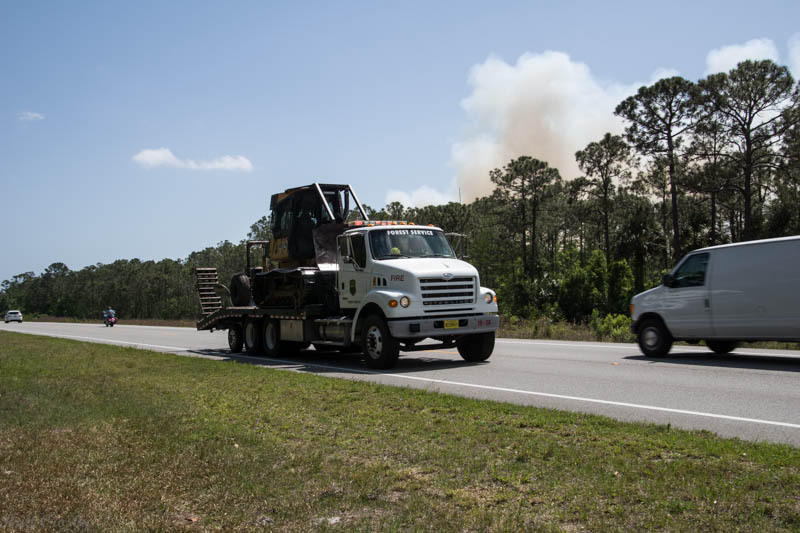 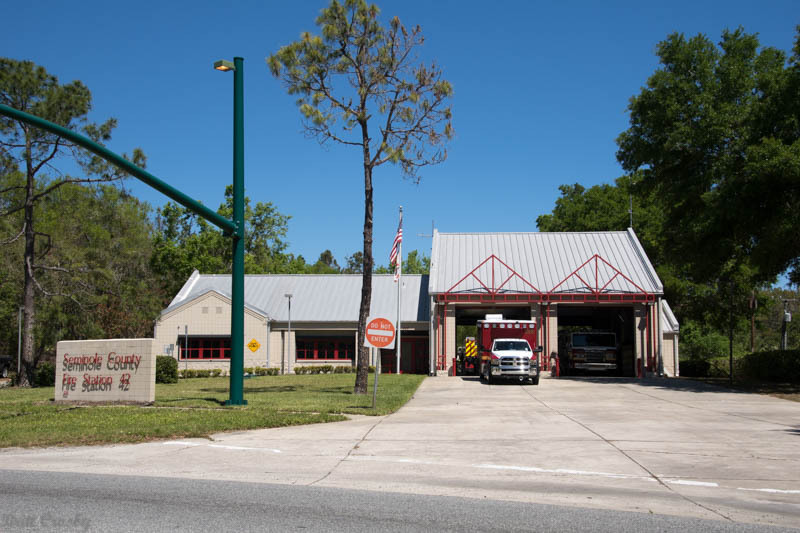 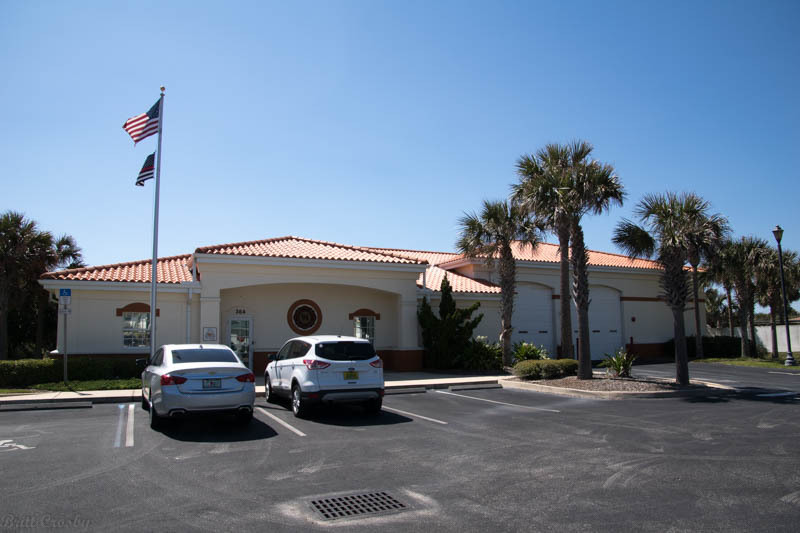 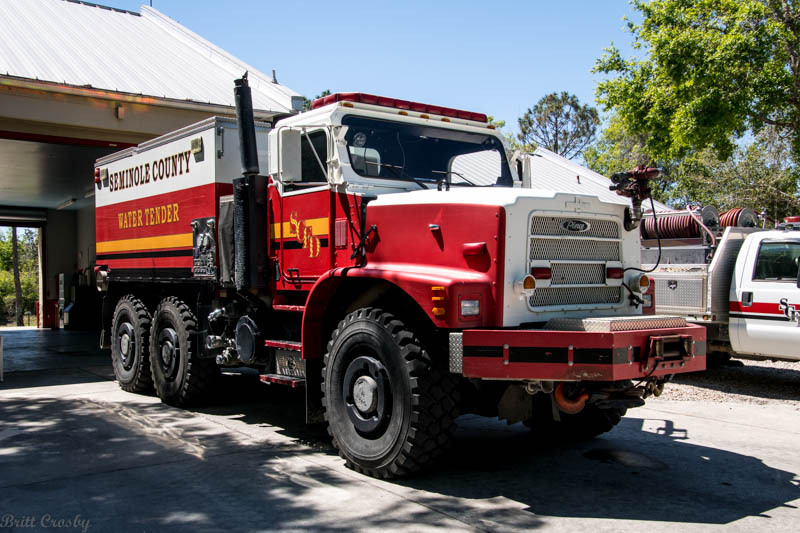 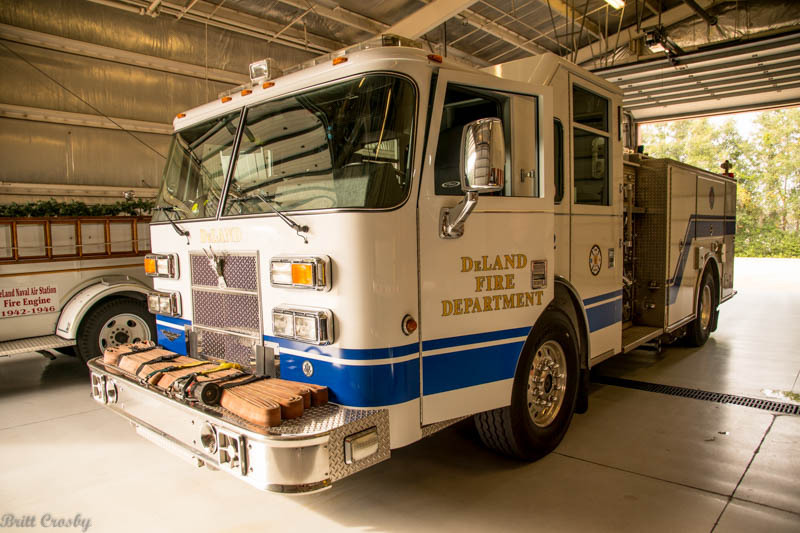 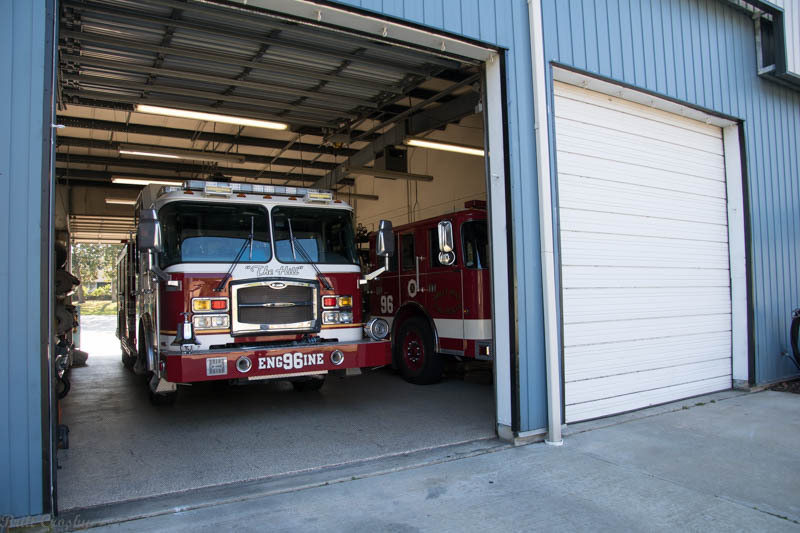 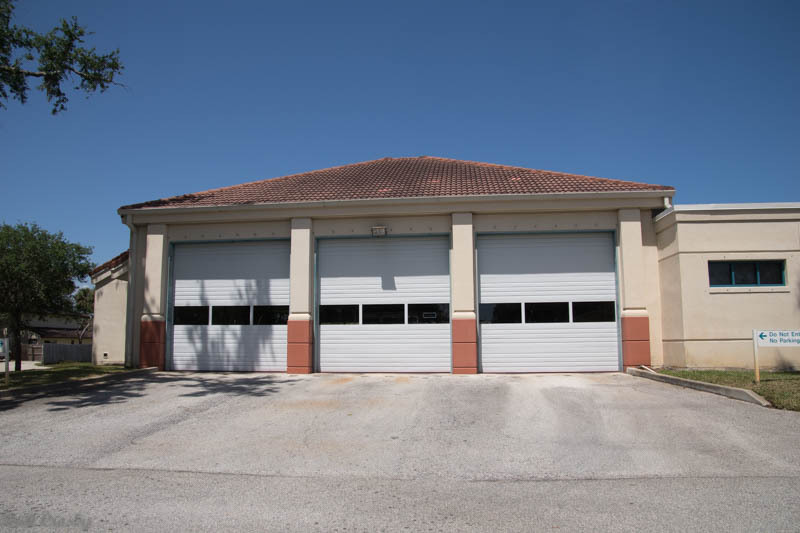 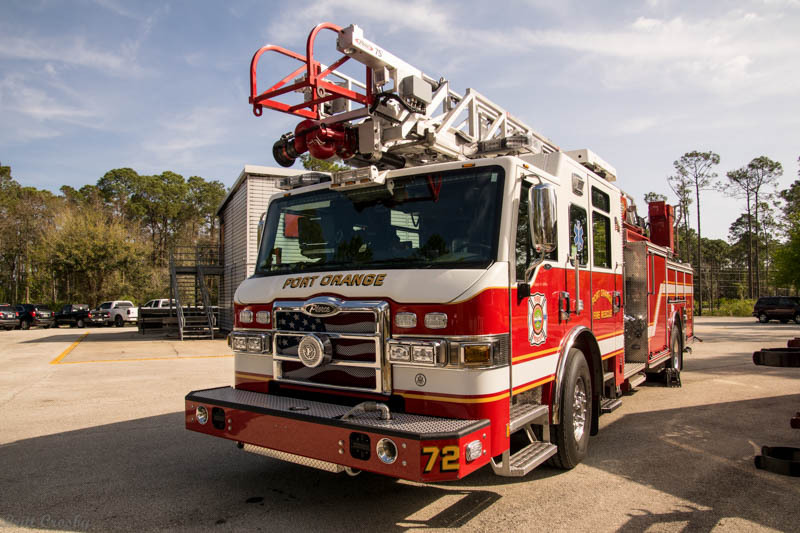 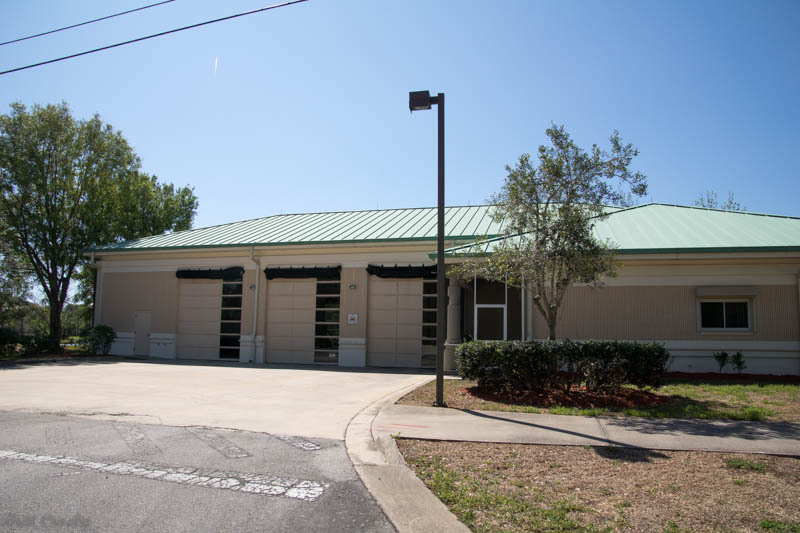 3050 S. Atlantic Ave / Bellemead Dr & Van Ave.
201 W. Howry Ave & S. Florida Ave.
189 S. Nova Rd / W. Granade Blvd & Village Dr.
EVAC Facility in Orange City was formerly Volusia Fire Station 31. 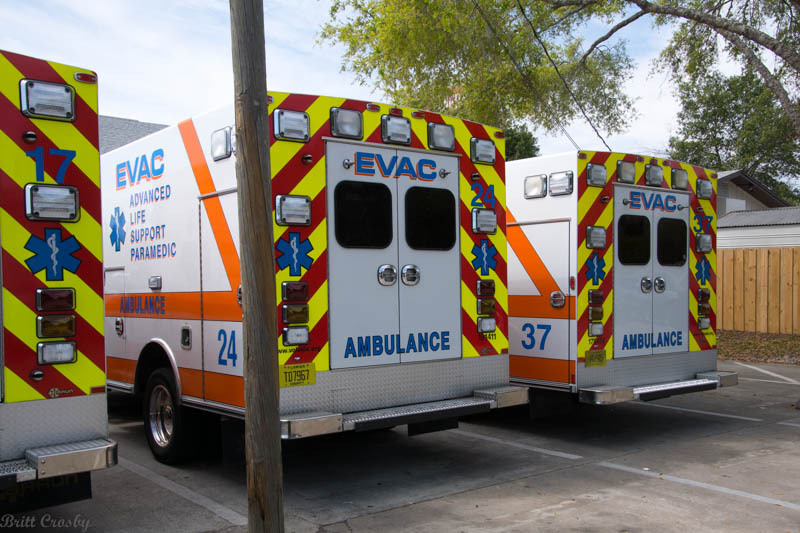 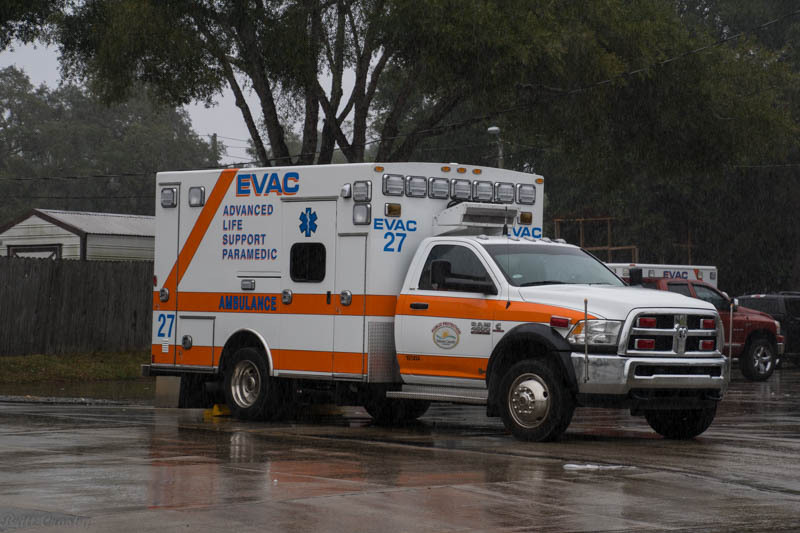 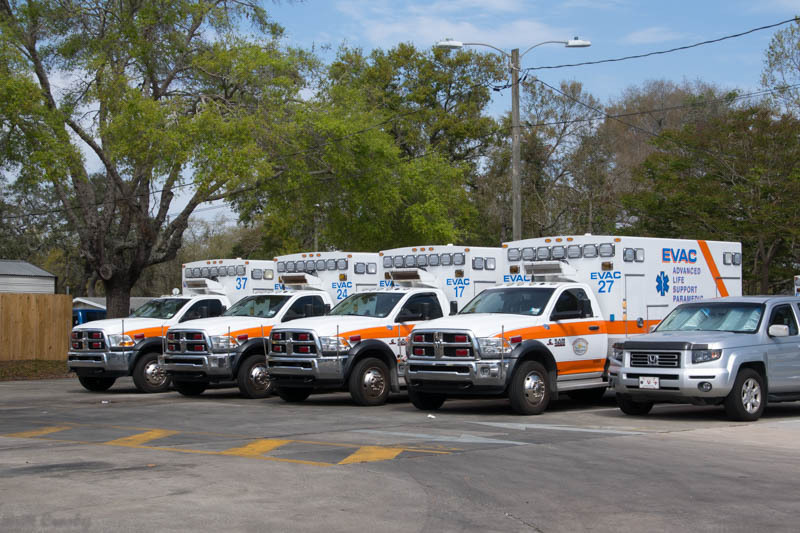 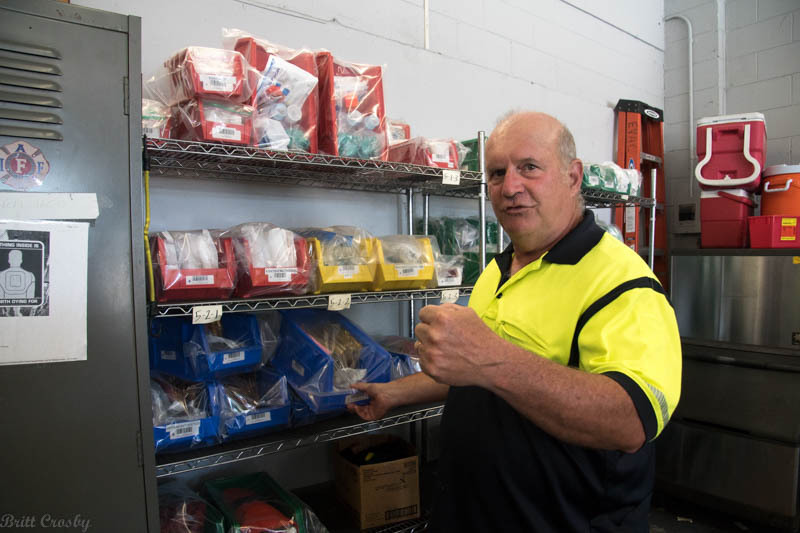 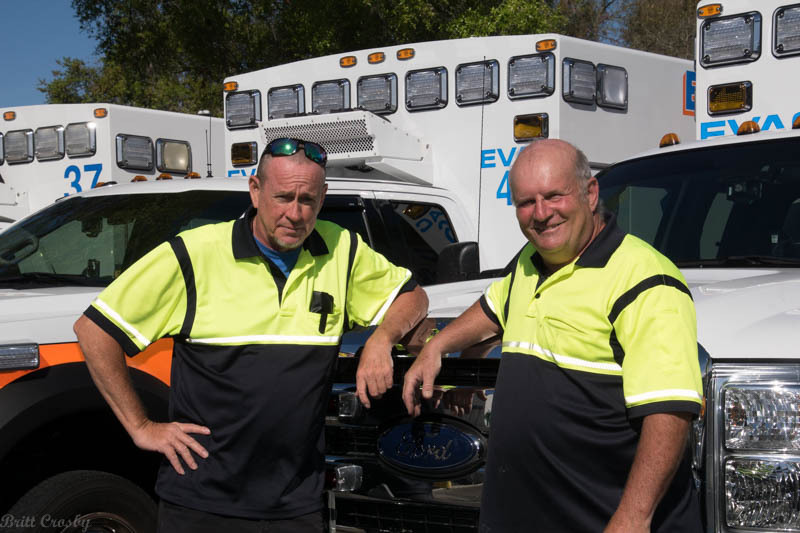 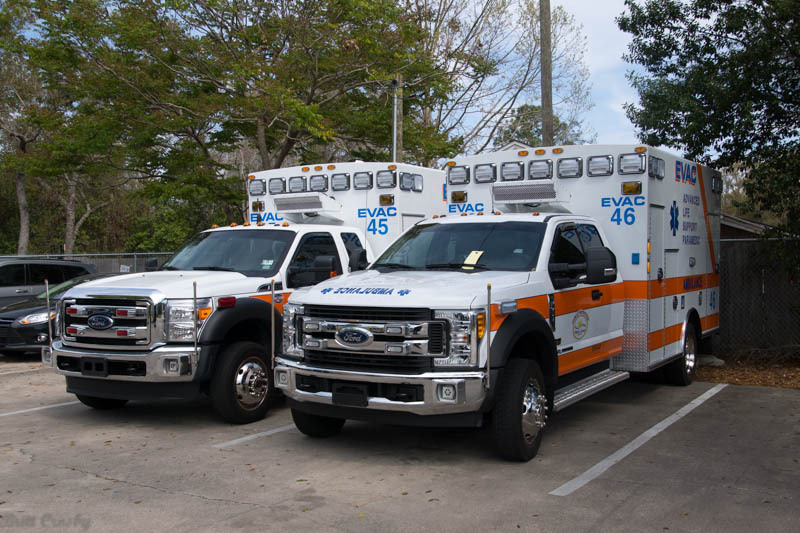 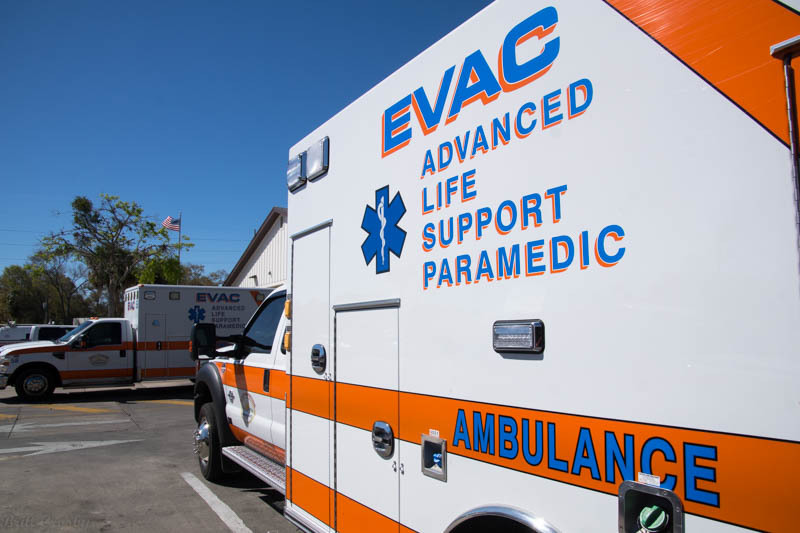 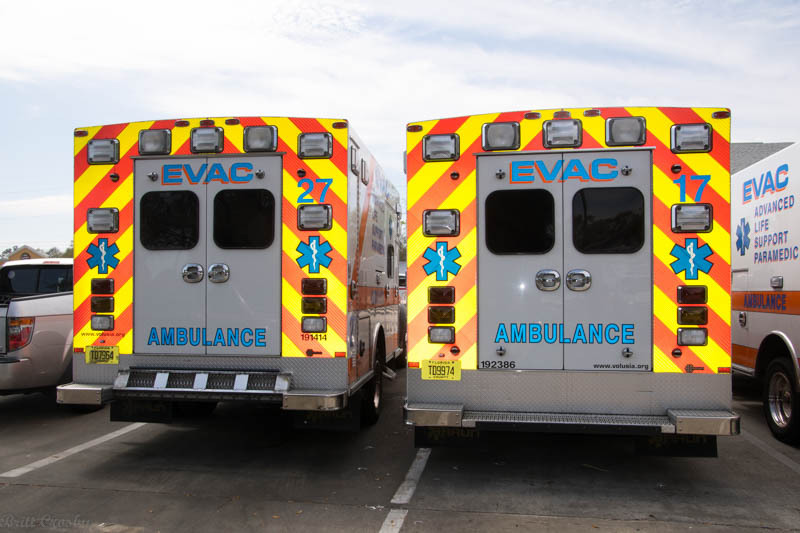 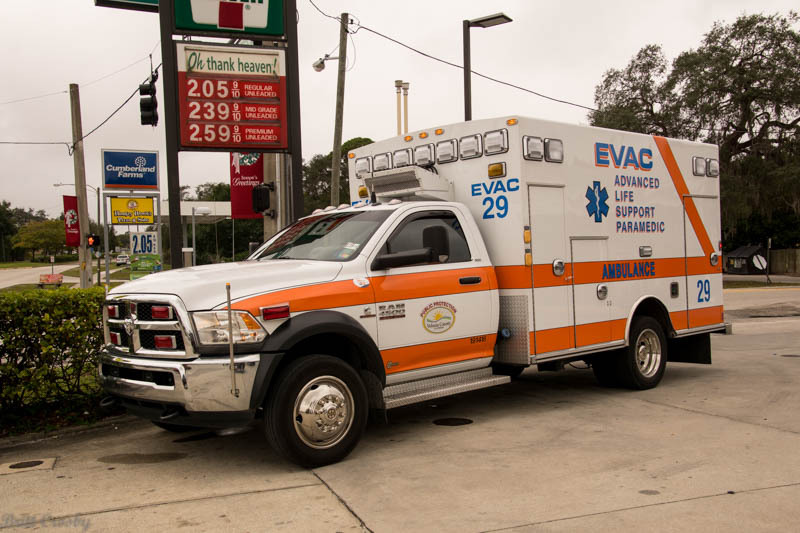 EVAC ambulances are not generally assigned to stations, but rather "post"
at various sites around the county when not on calls. 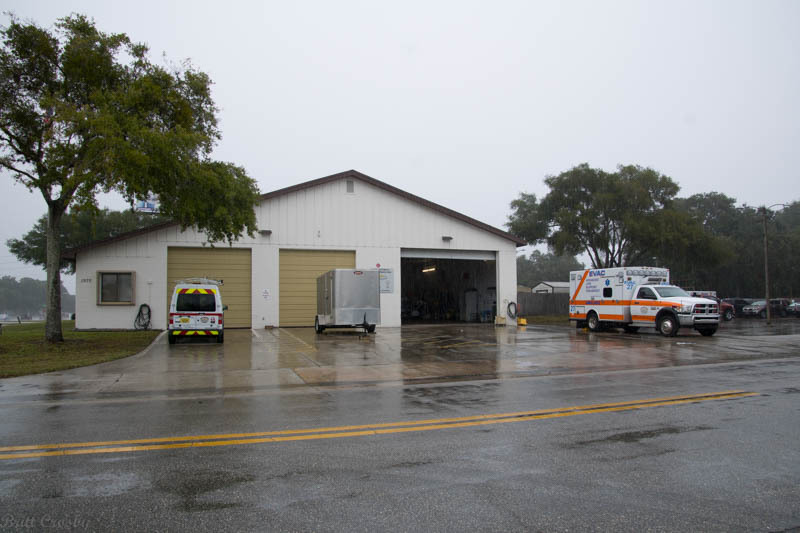 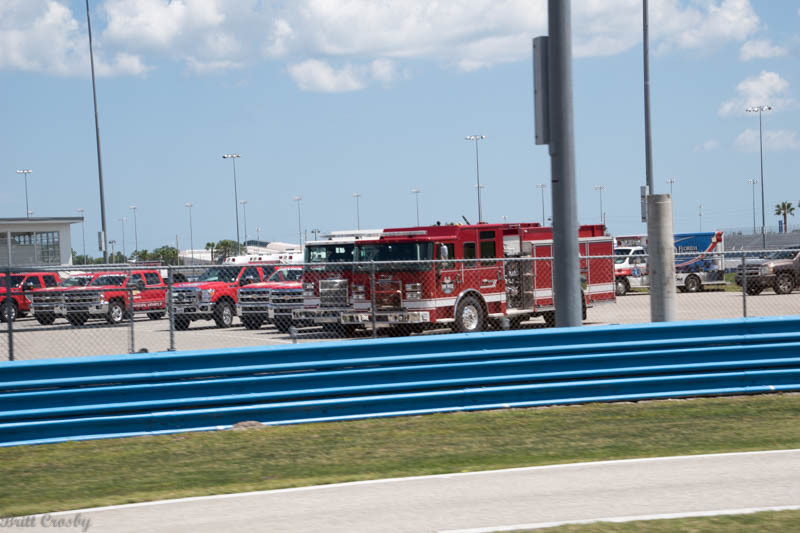 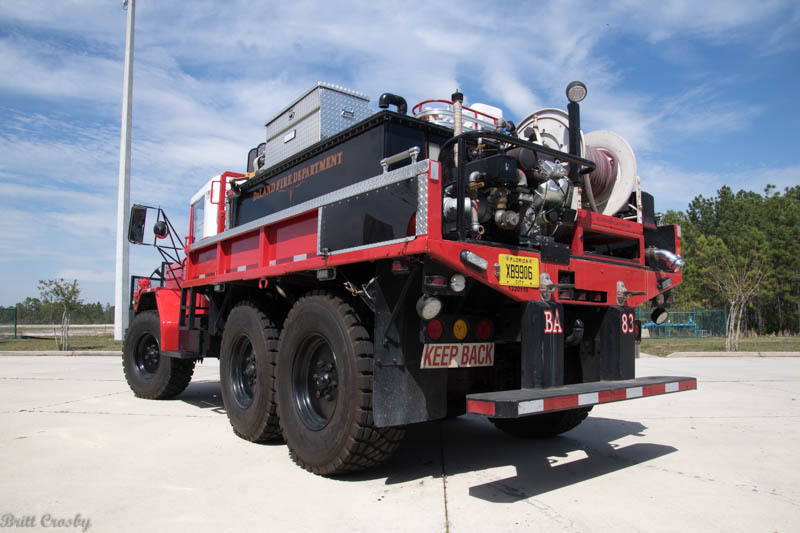 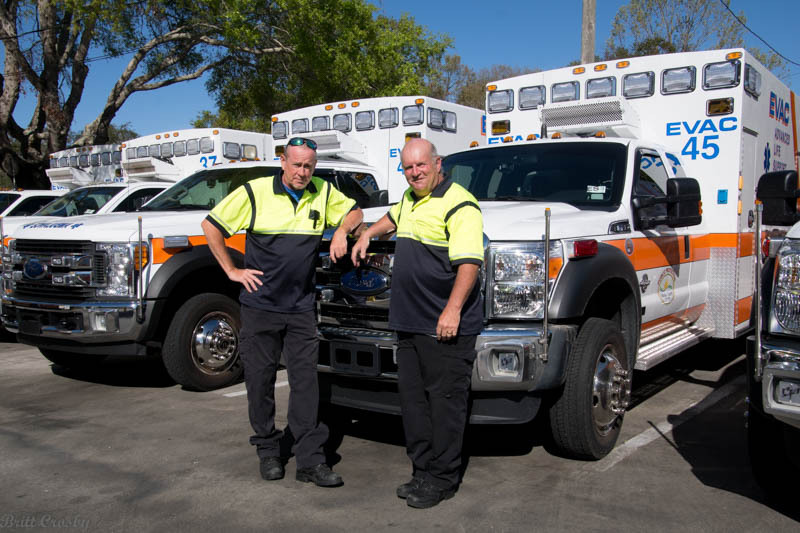 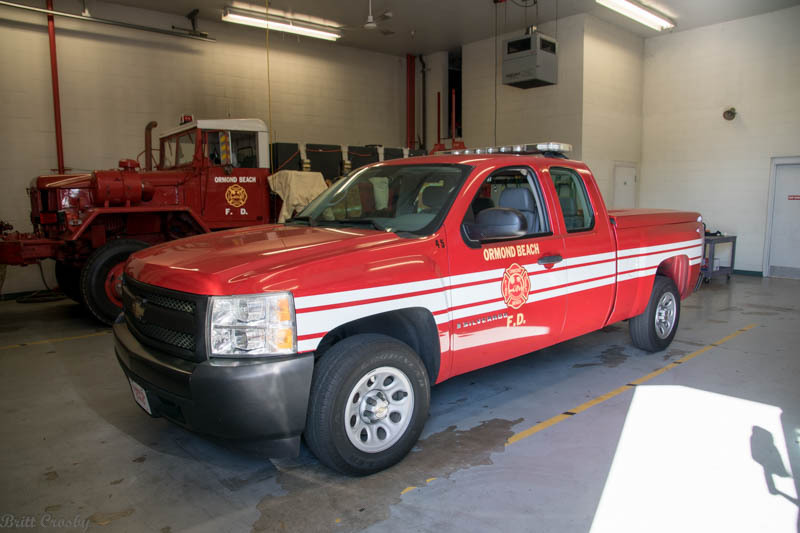 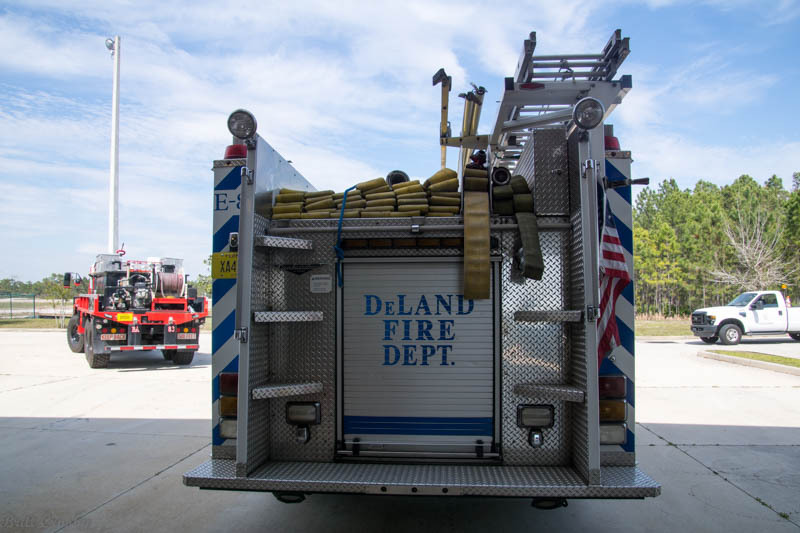 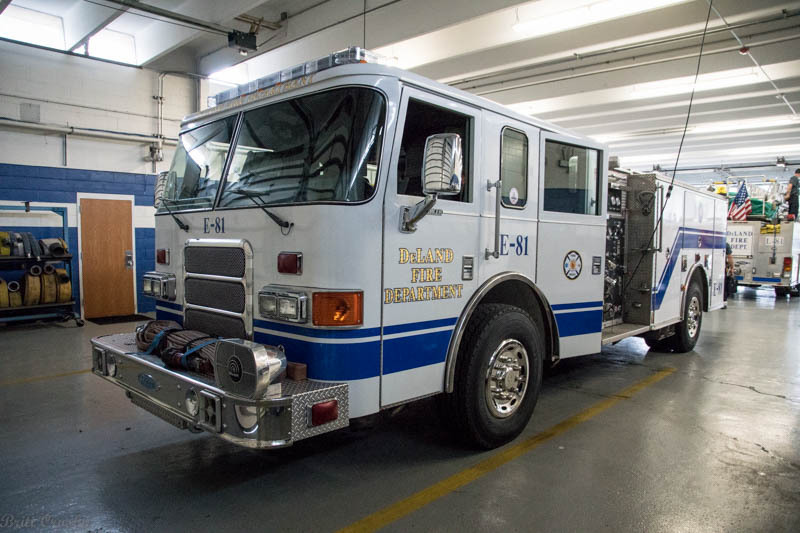 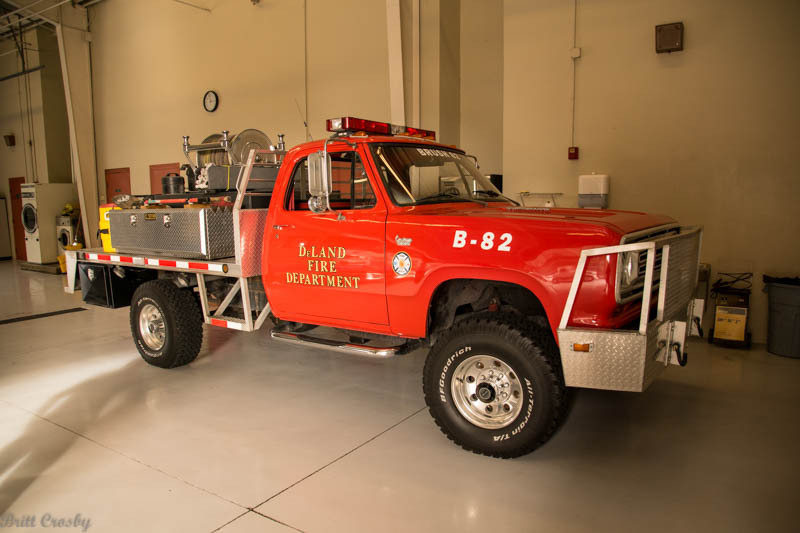 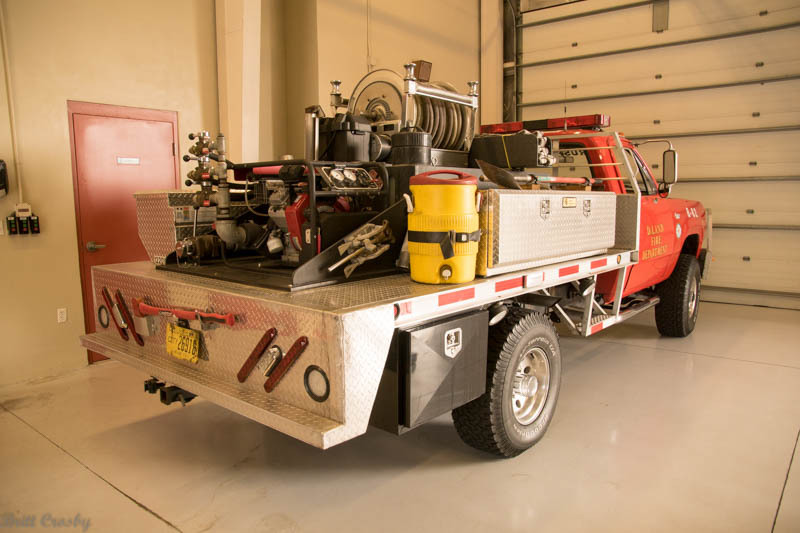 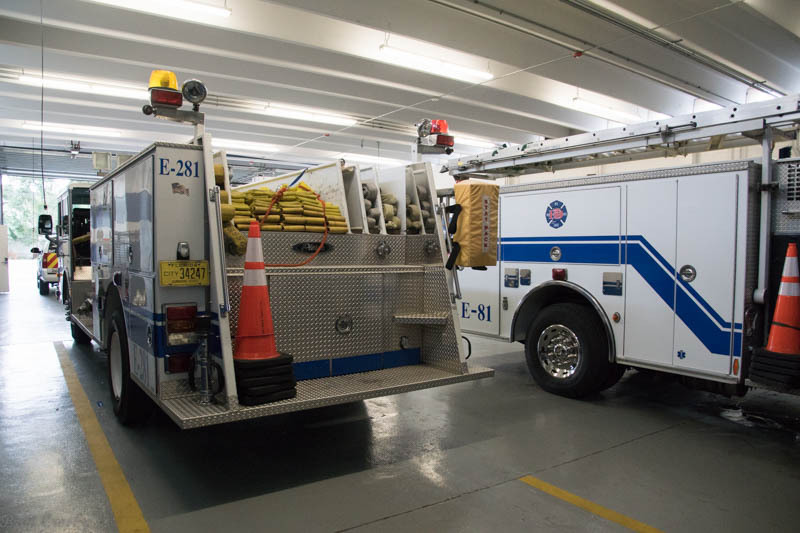 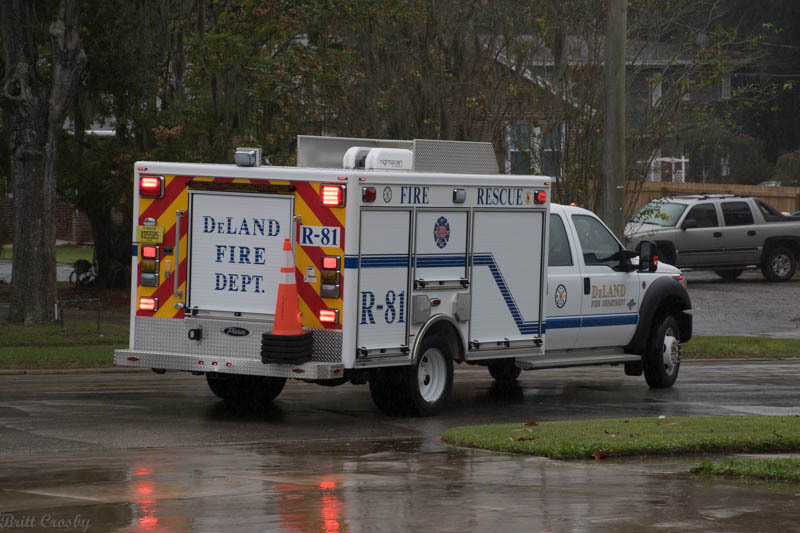 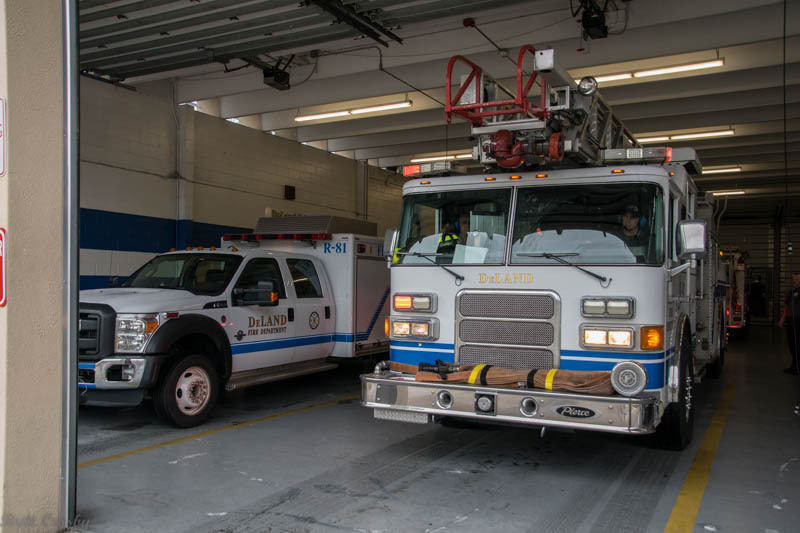 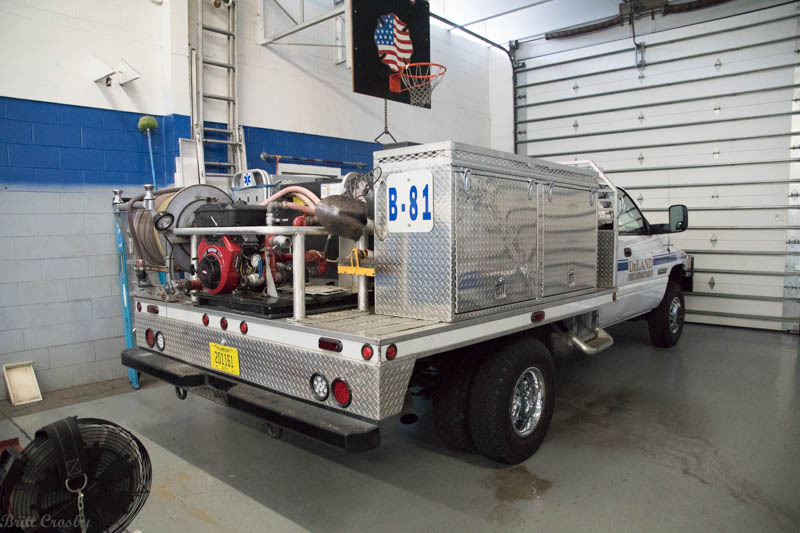 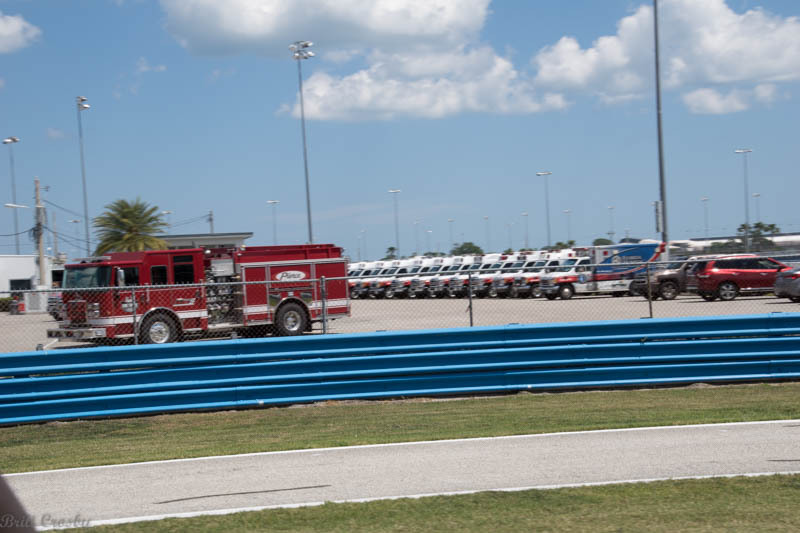 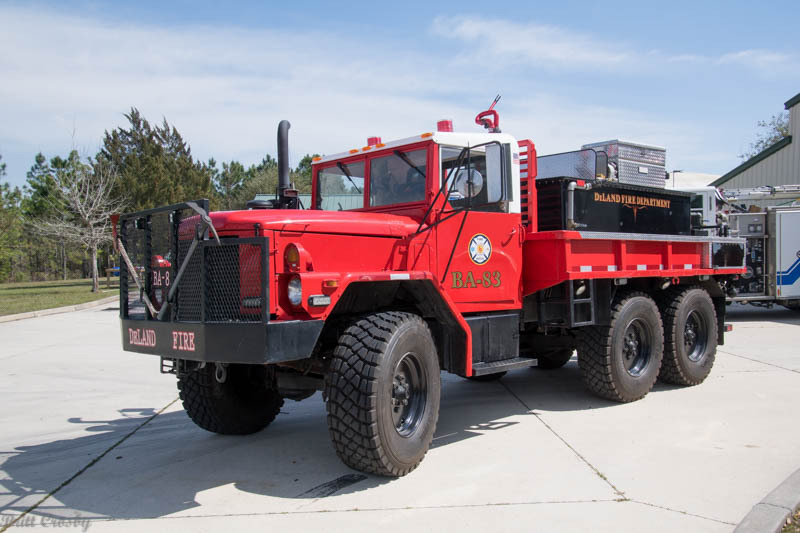 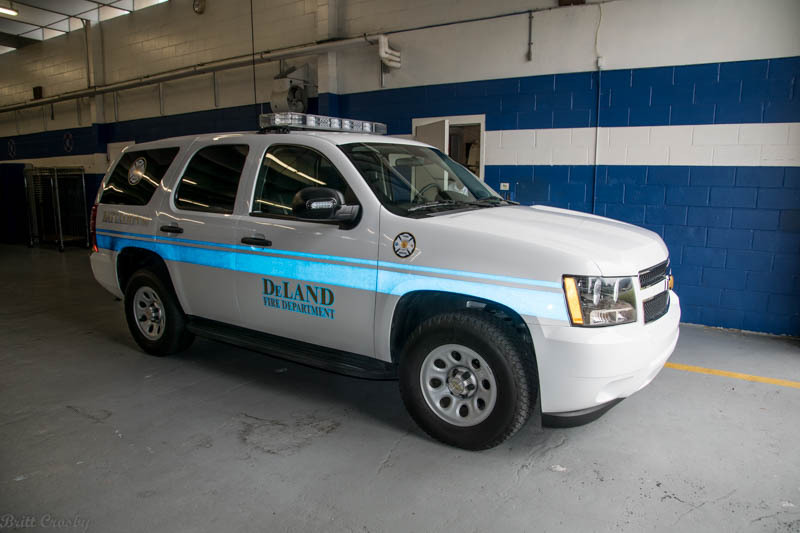 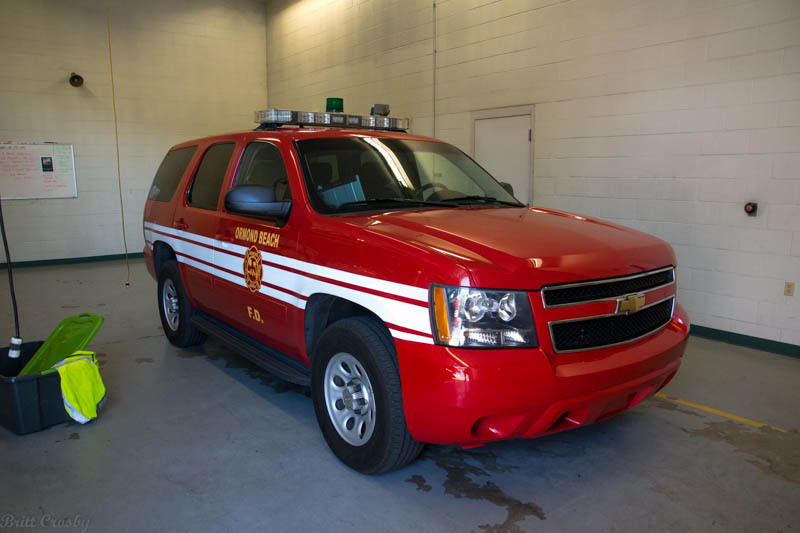 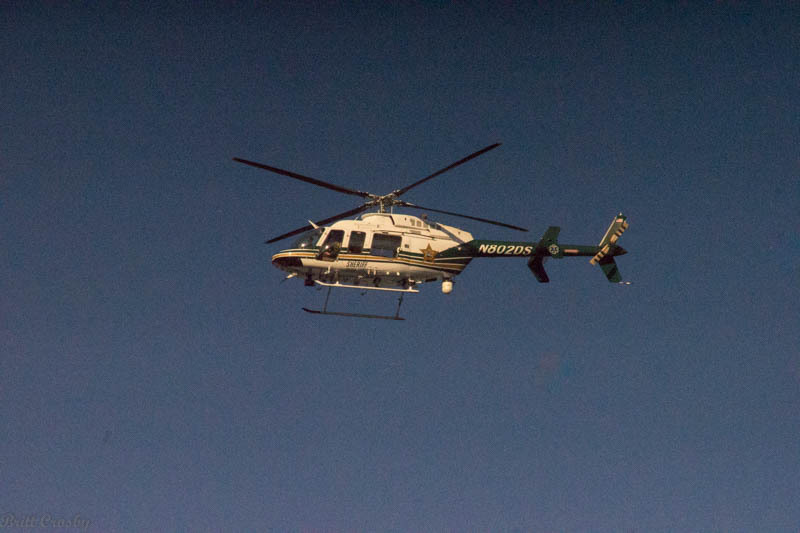 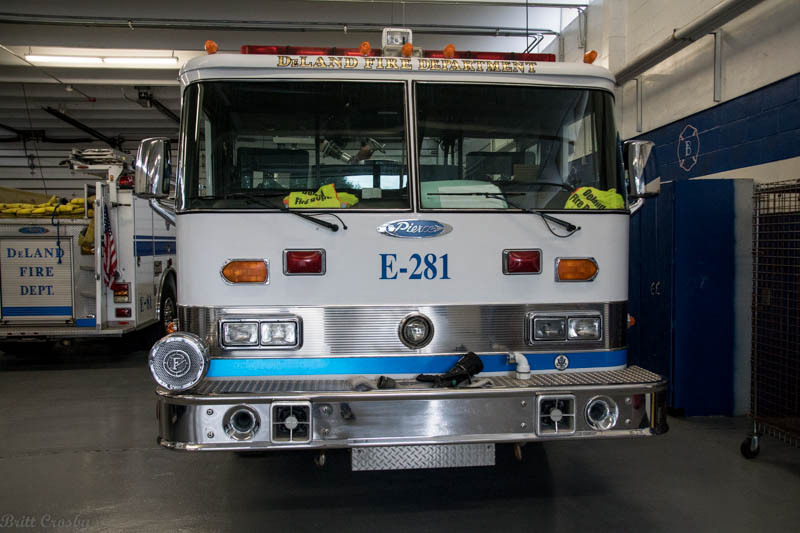 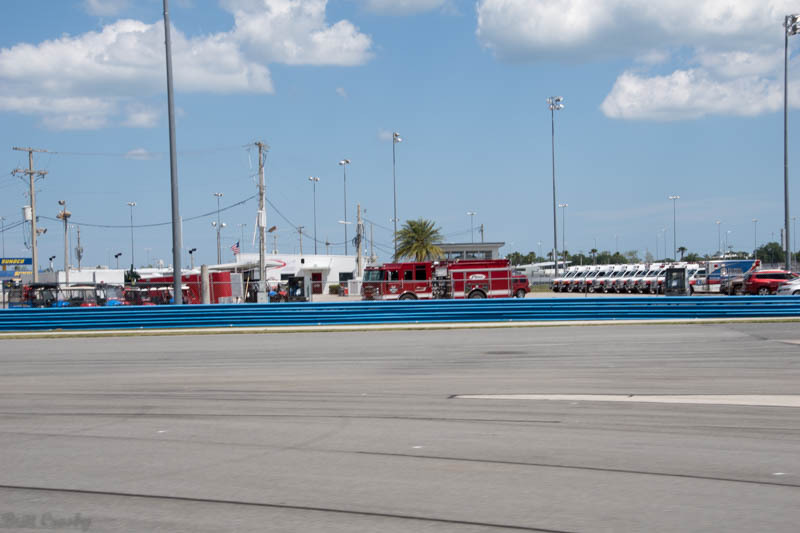 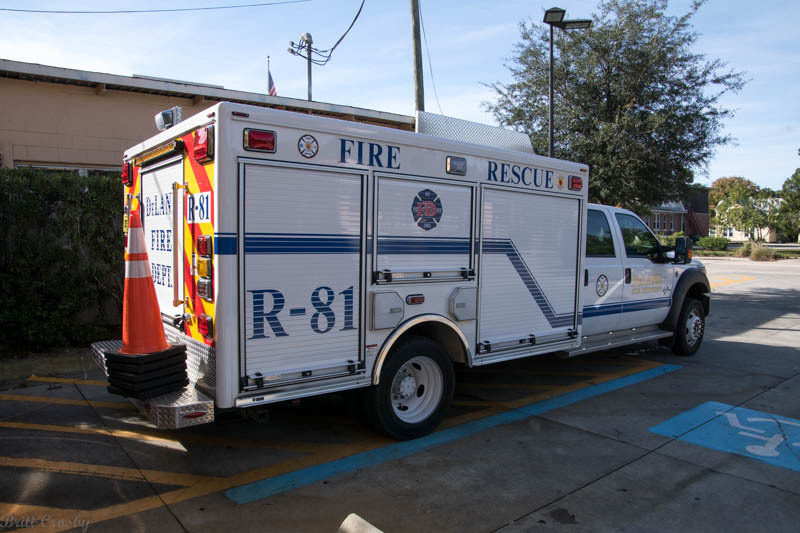 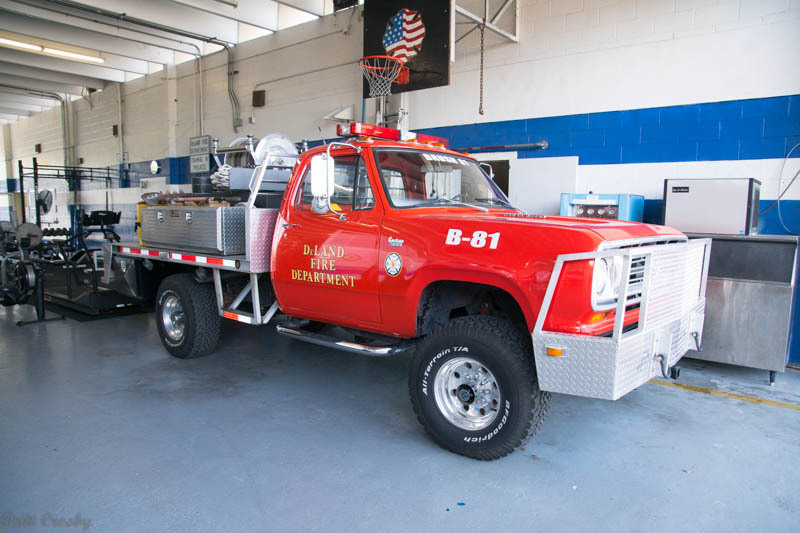 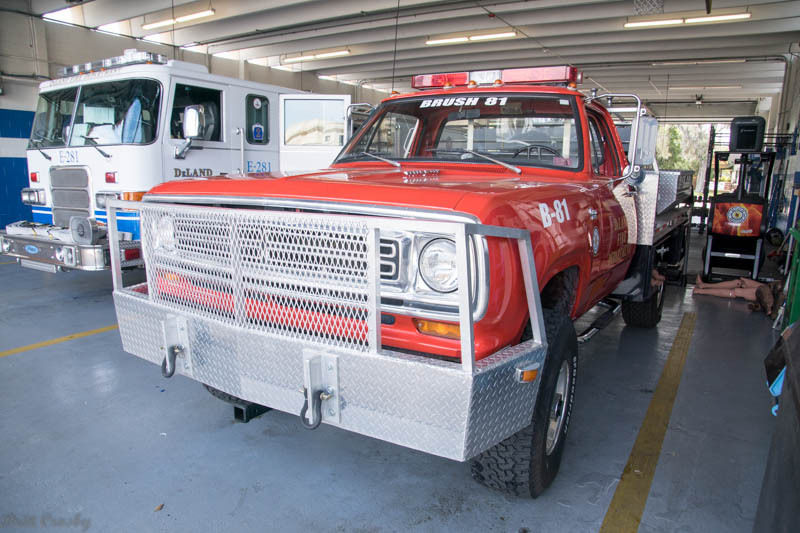 providing medical transport, fire scene observation, searches, etc. 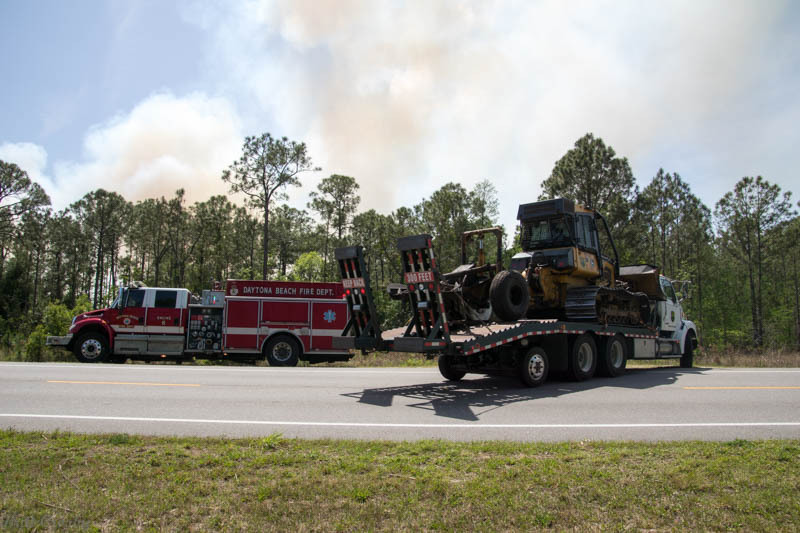 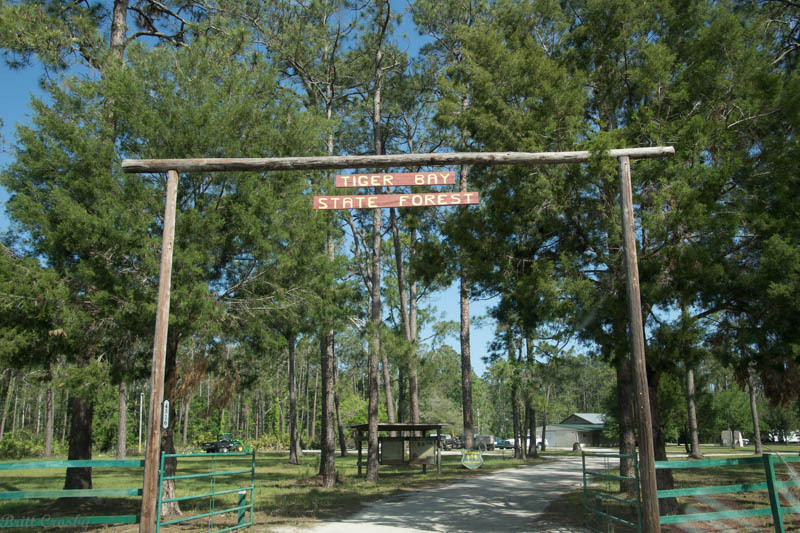 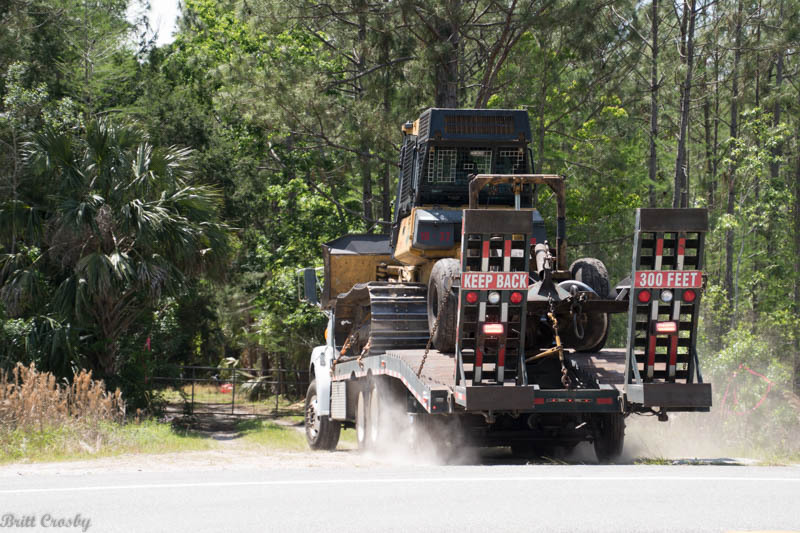 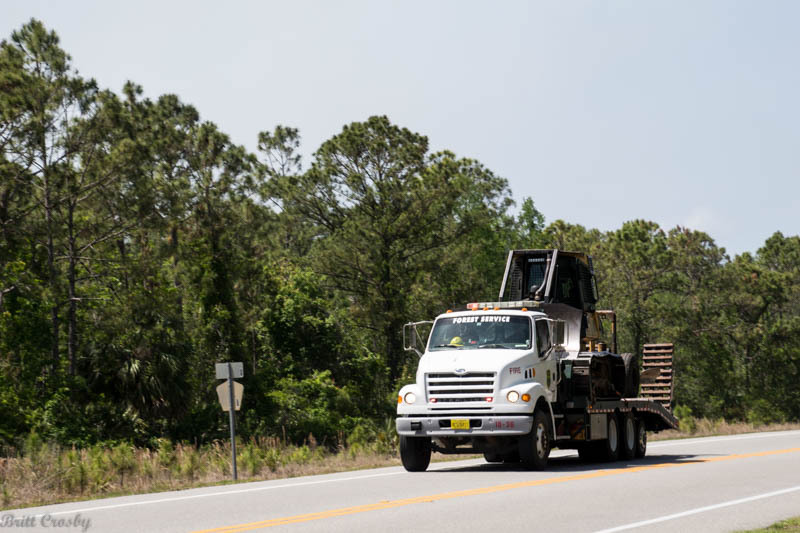 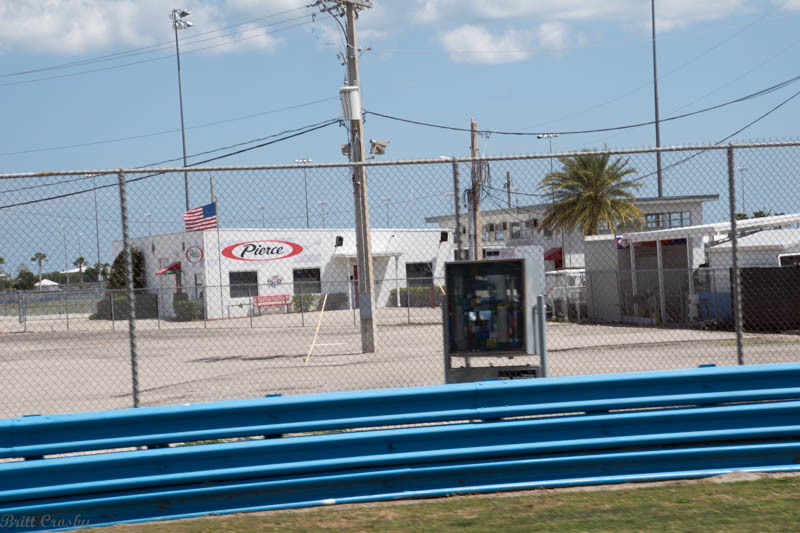 closed for several hours in both directions.